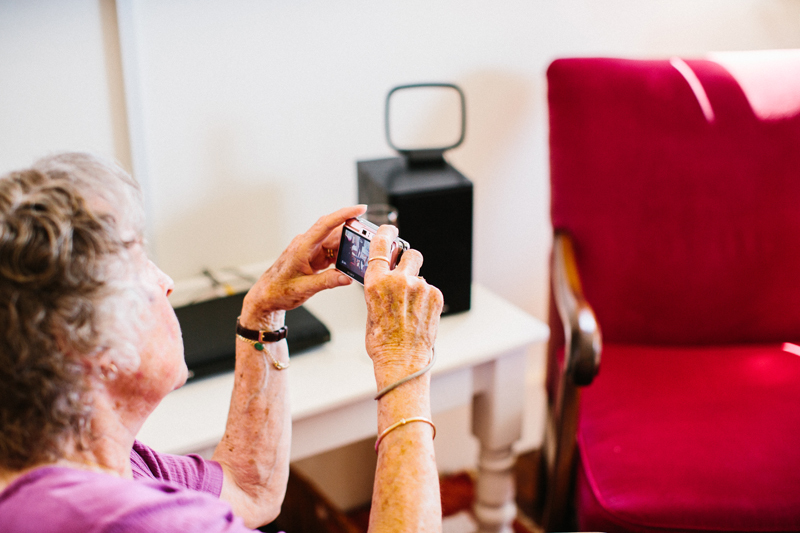 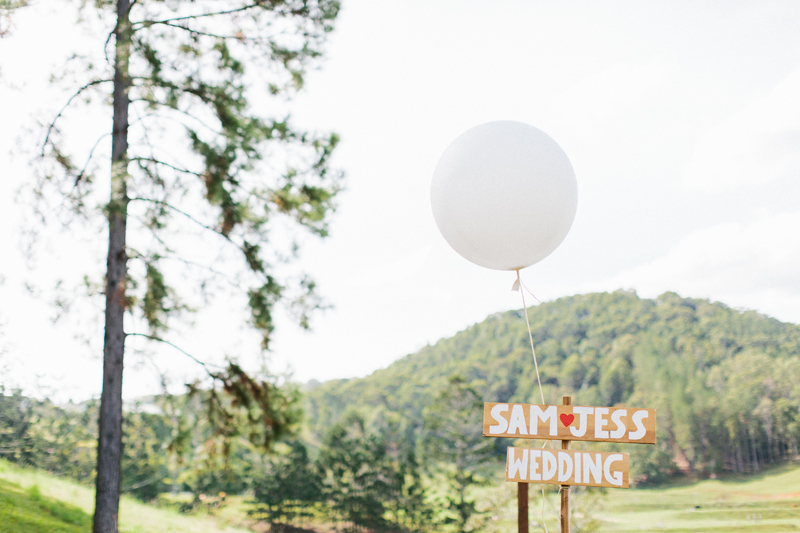 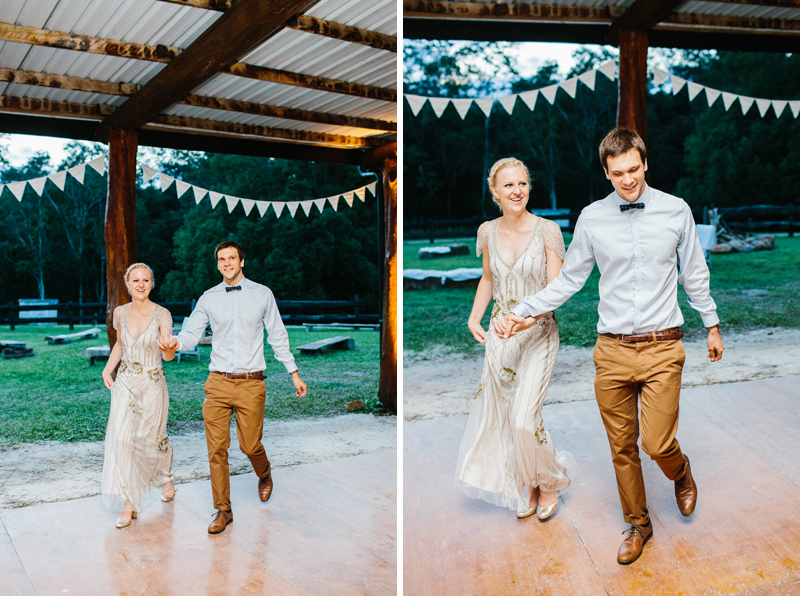 Jess & Sam /// Mooball, NSW. 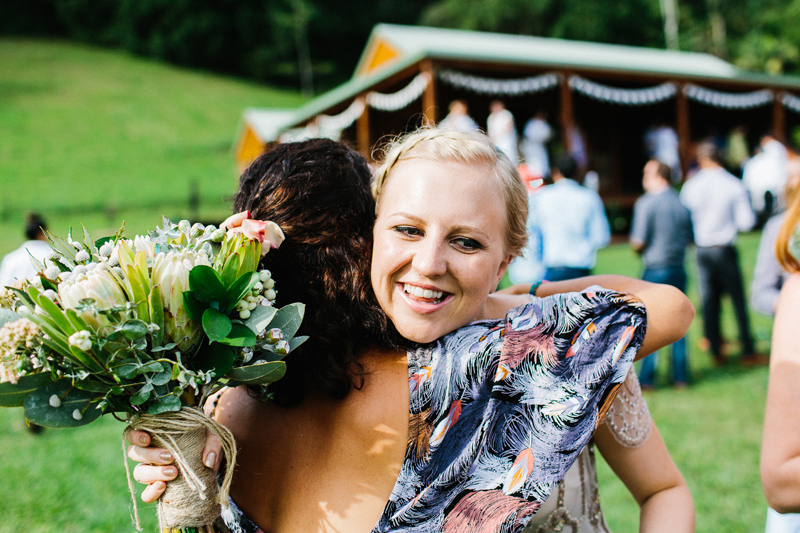 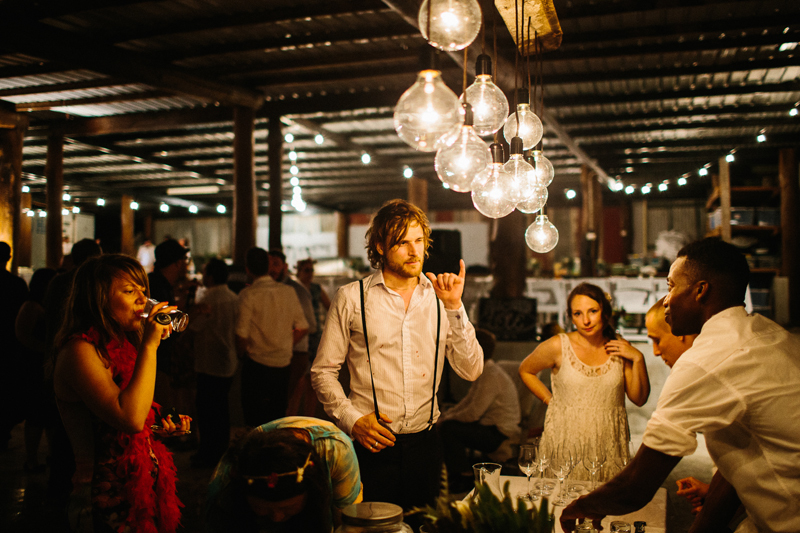 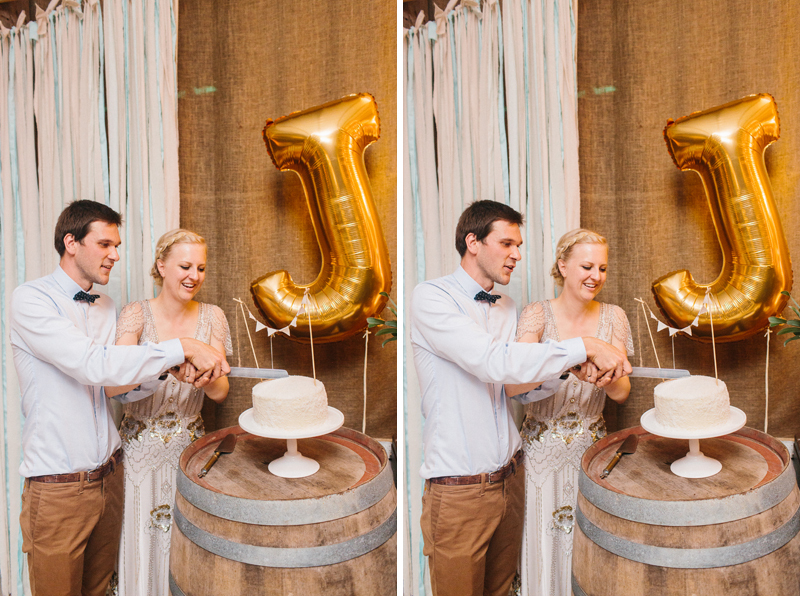 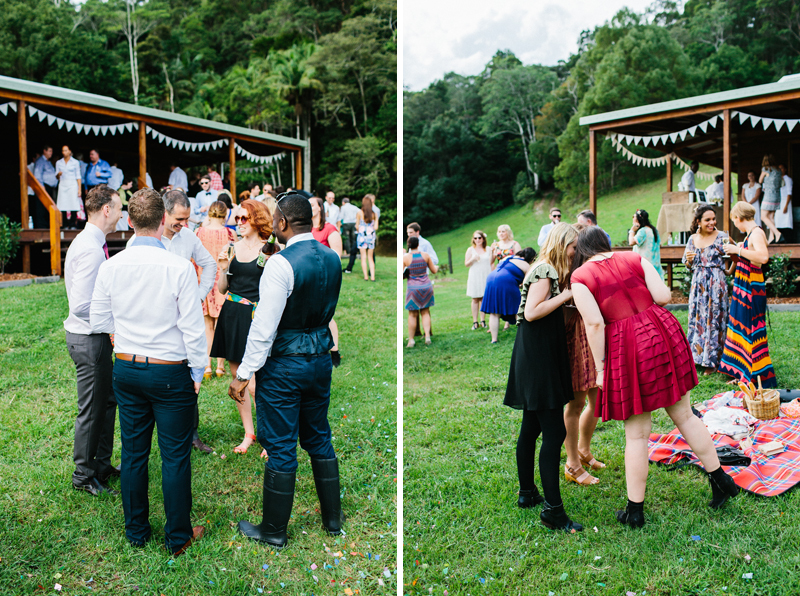 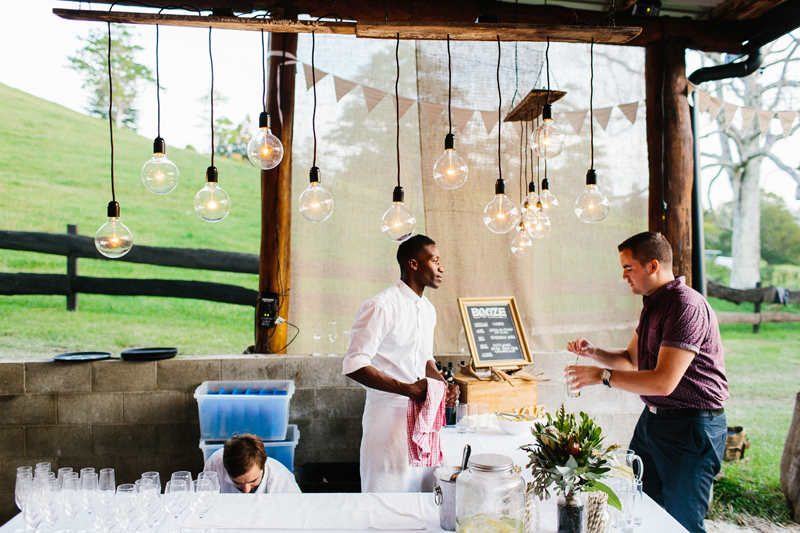 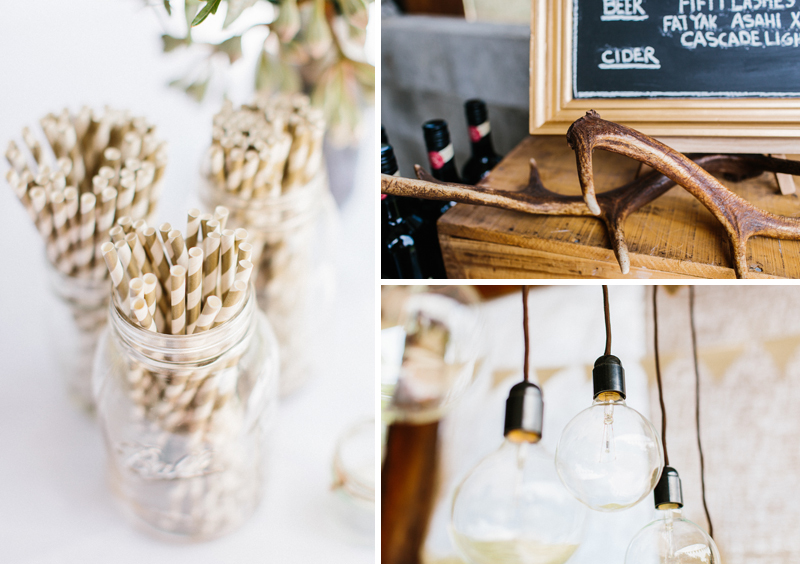 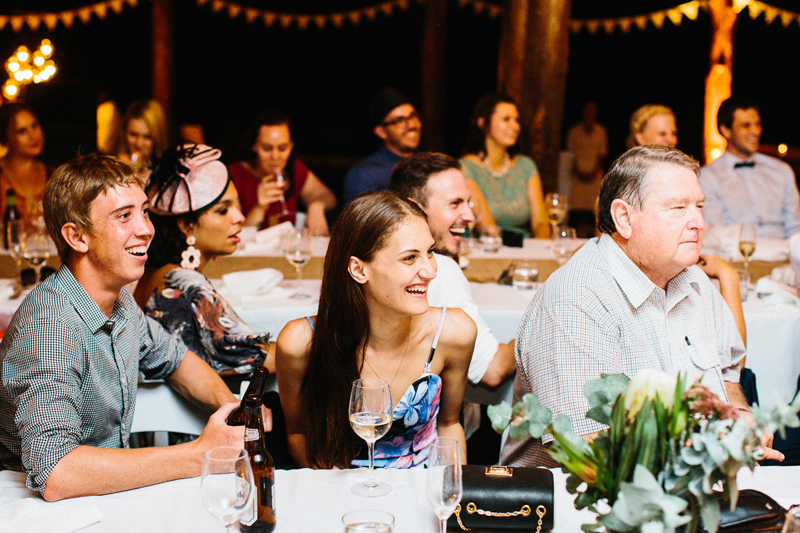 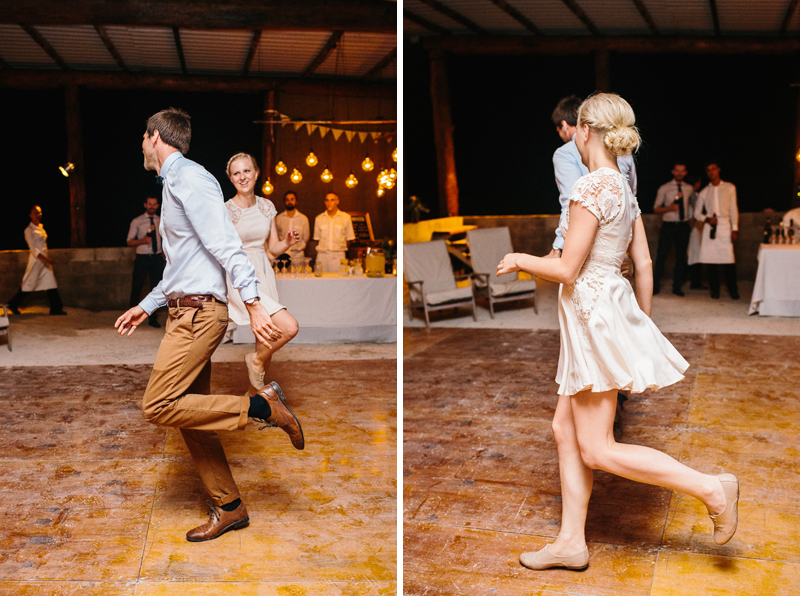 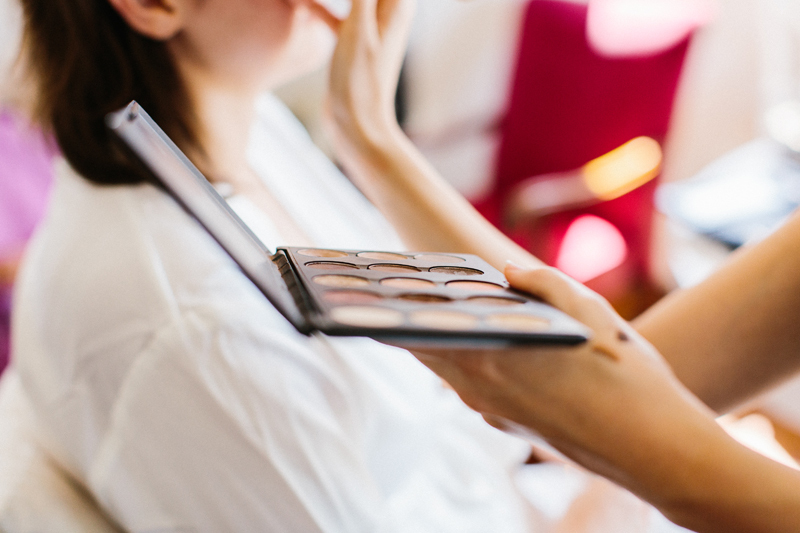 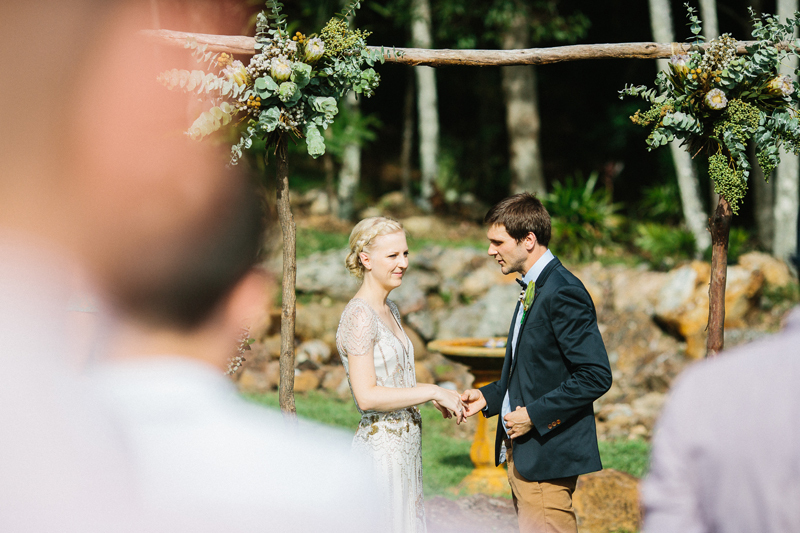 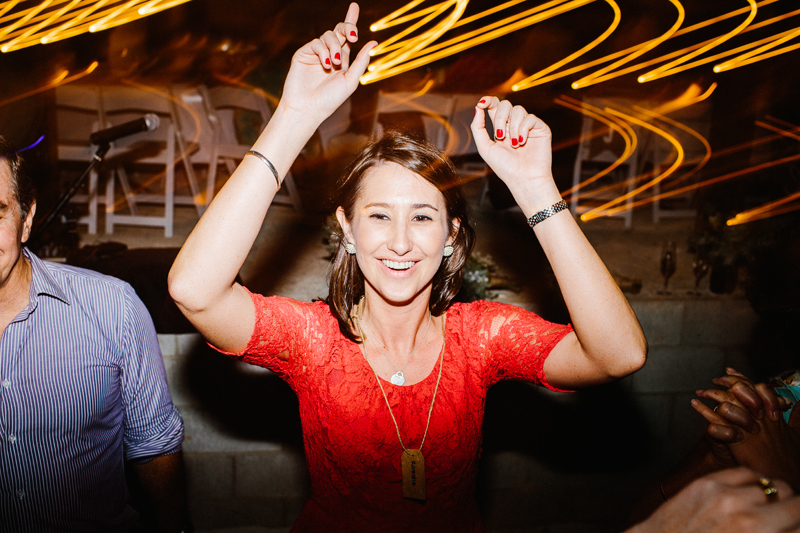 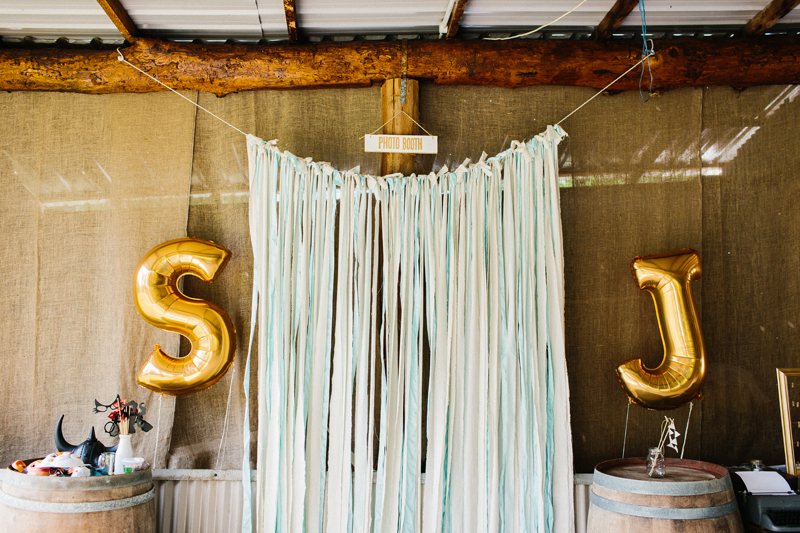 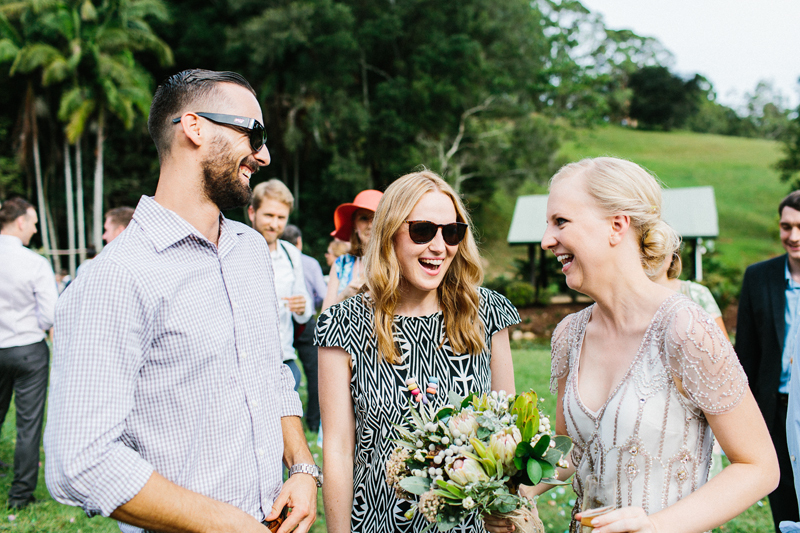 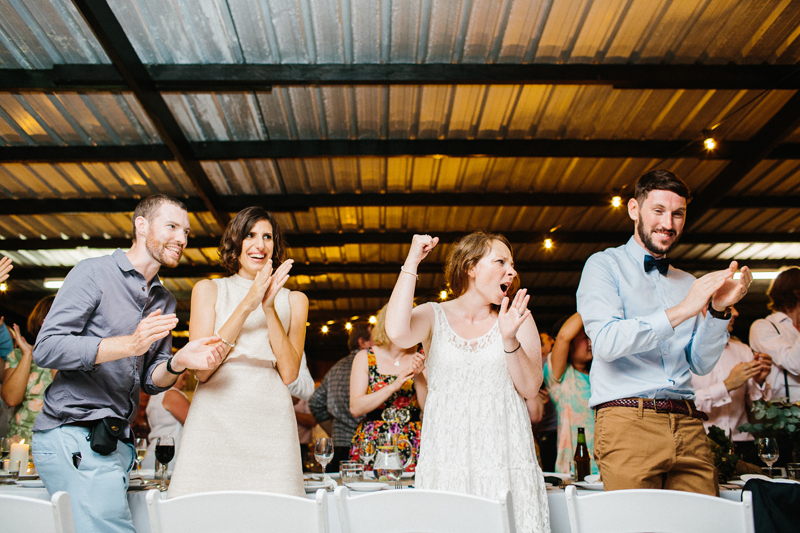 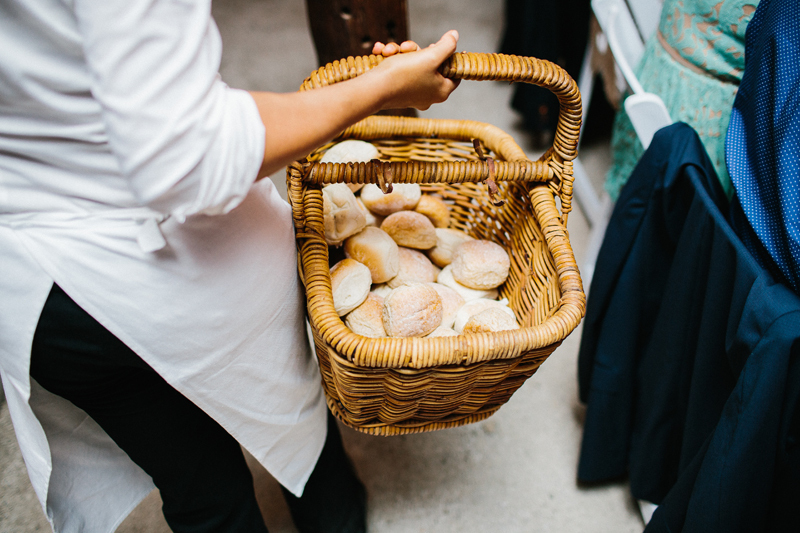 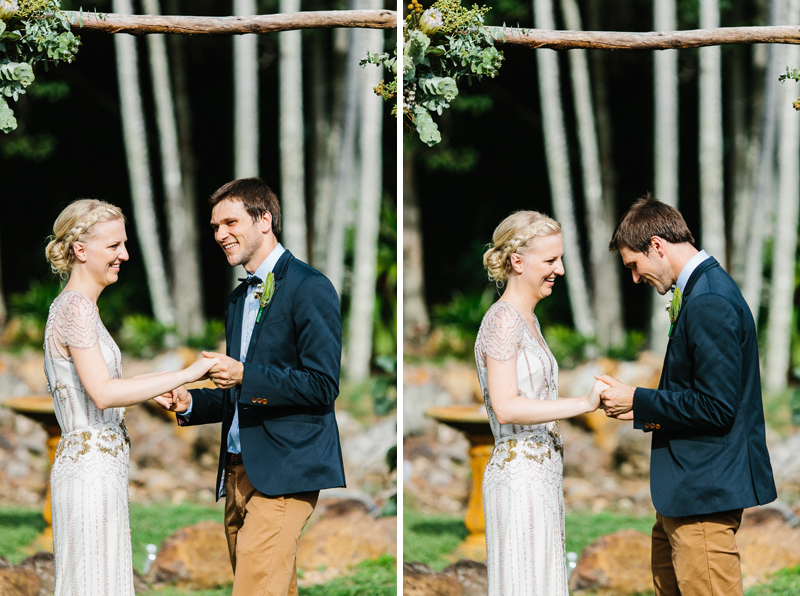 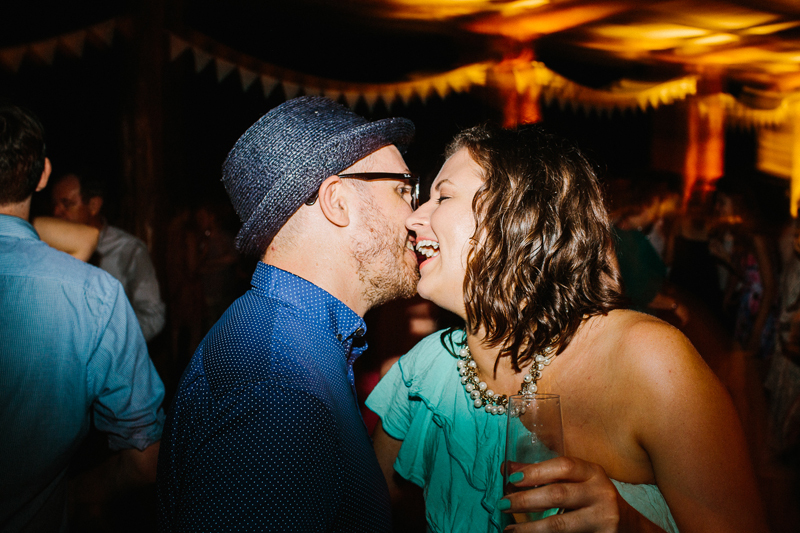 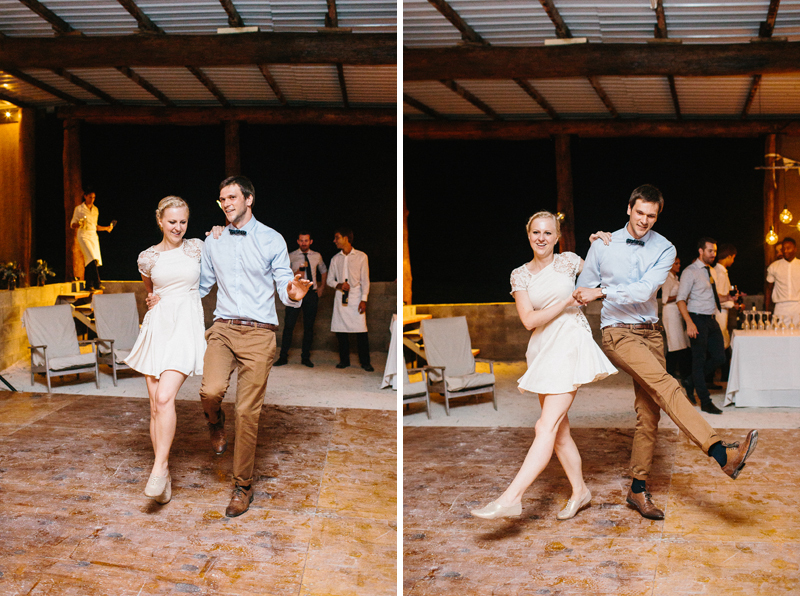 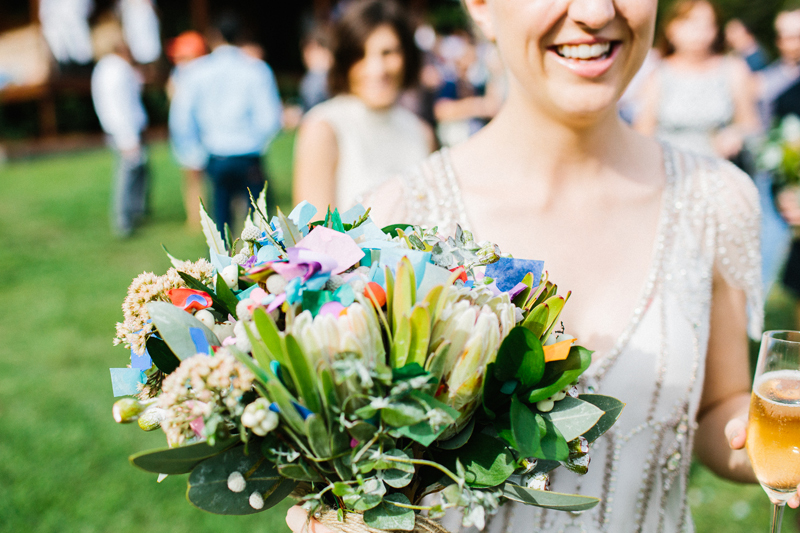 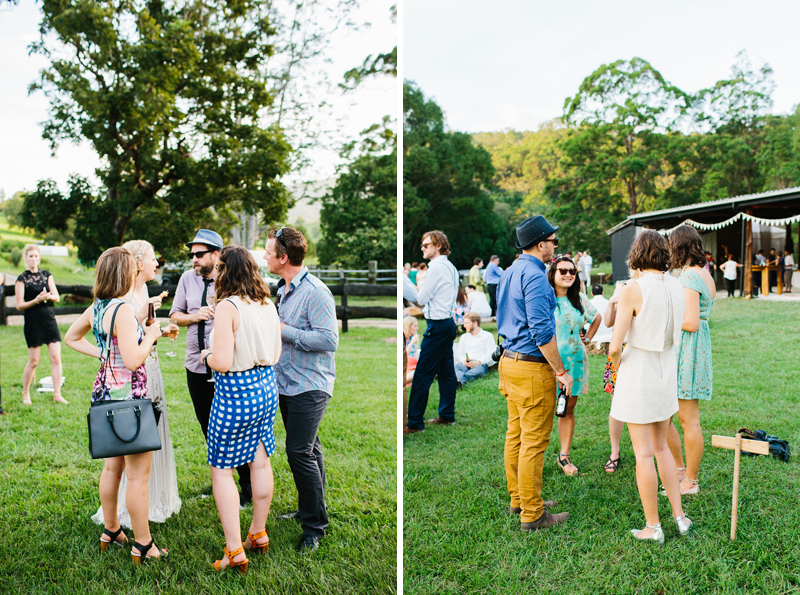 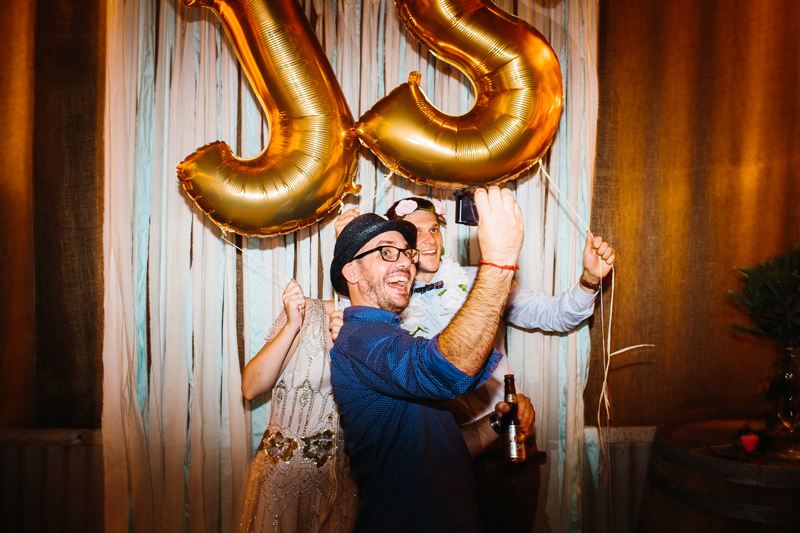 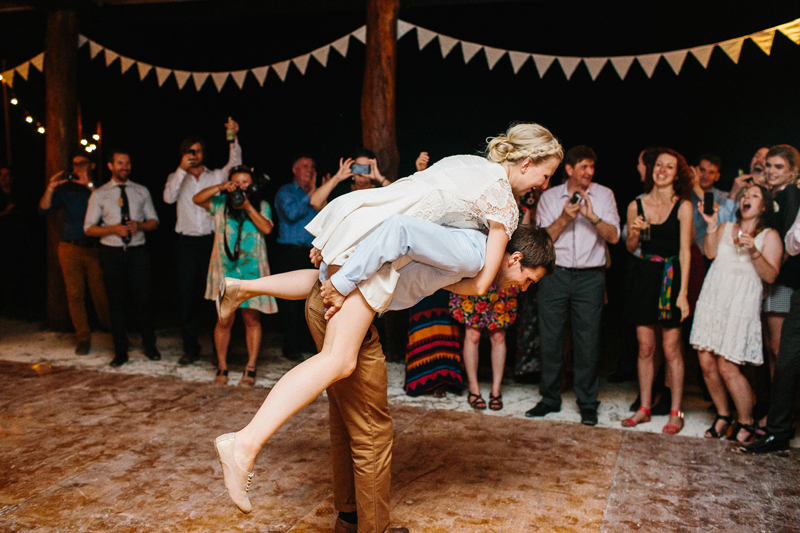 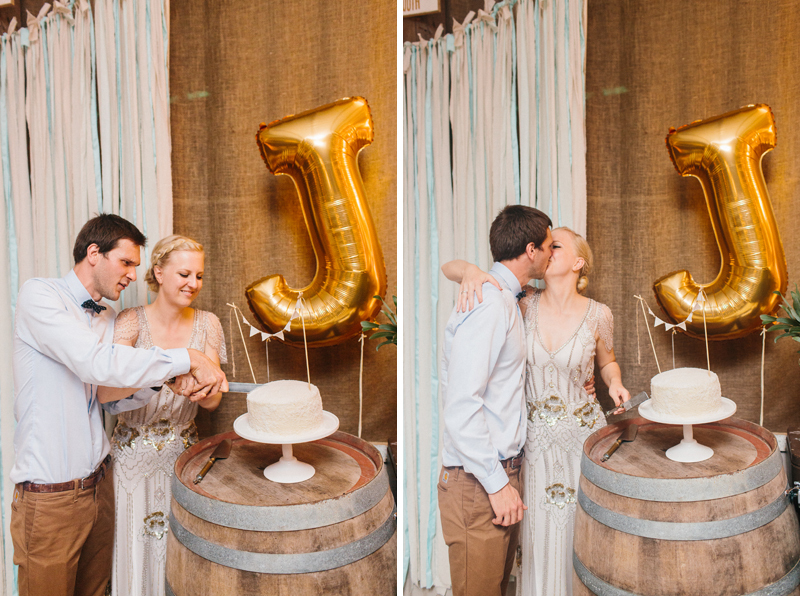 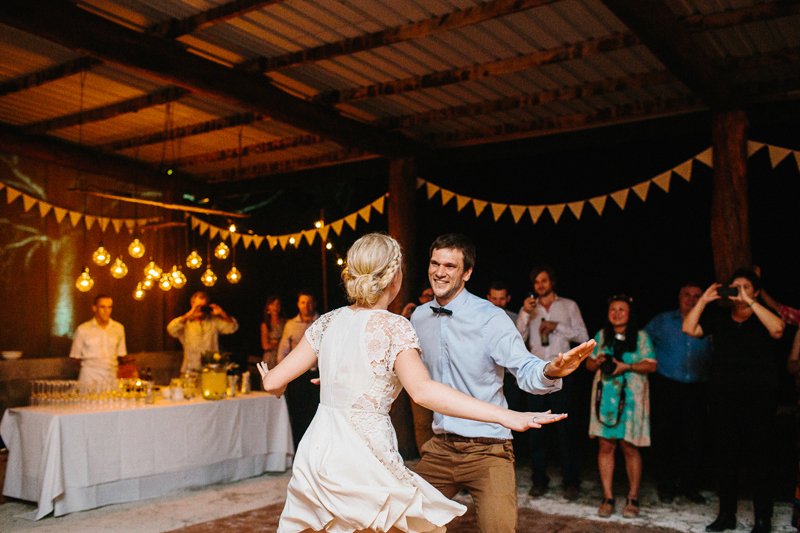 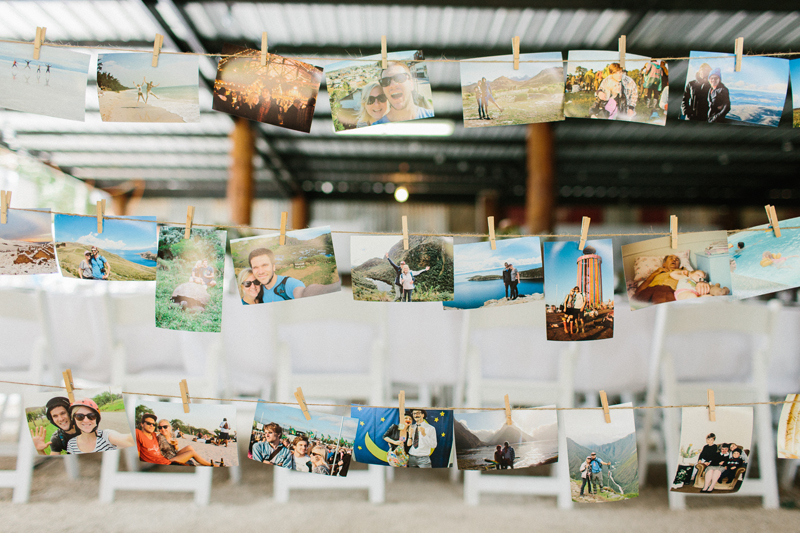 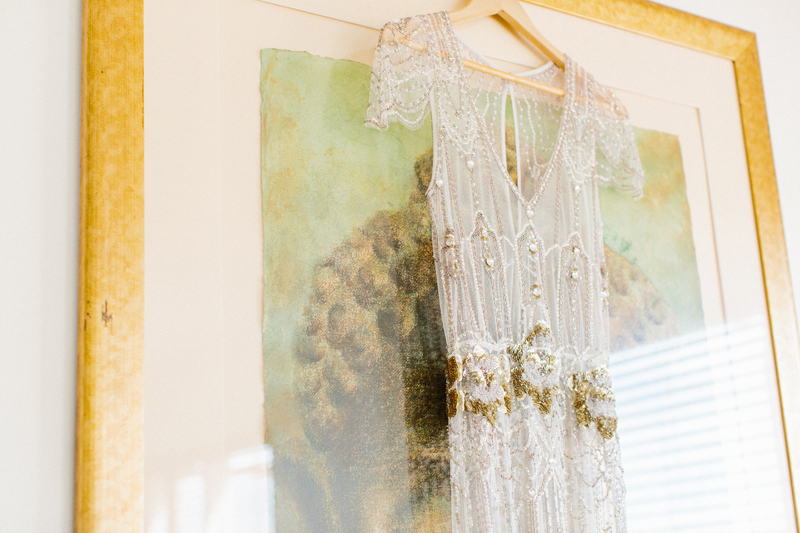 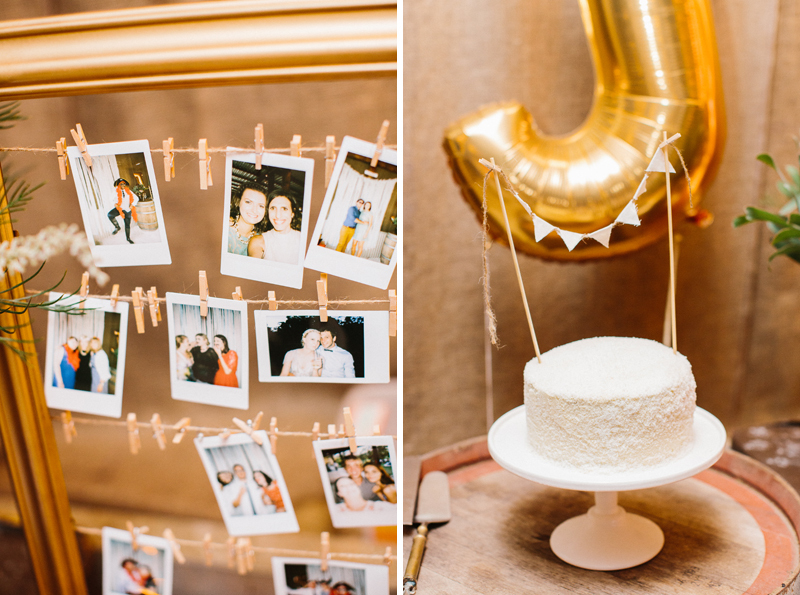 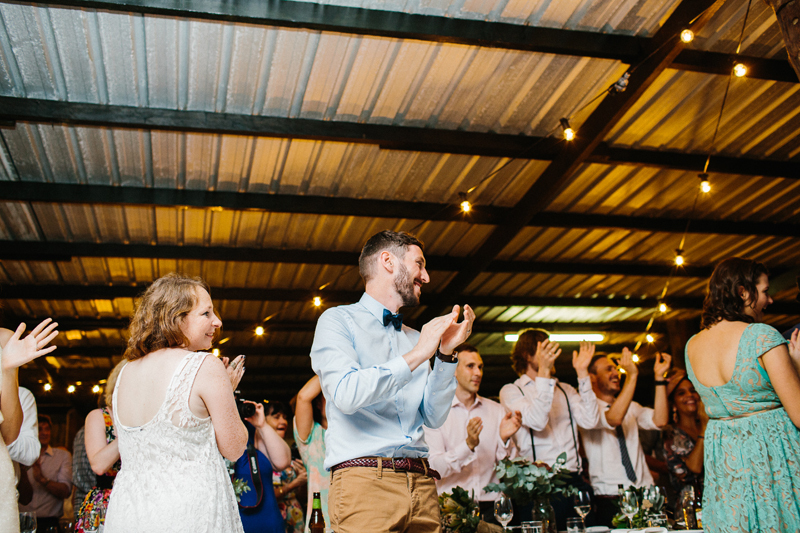 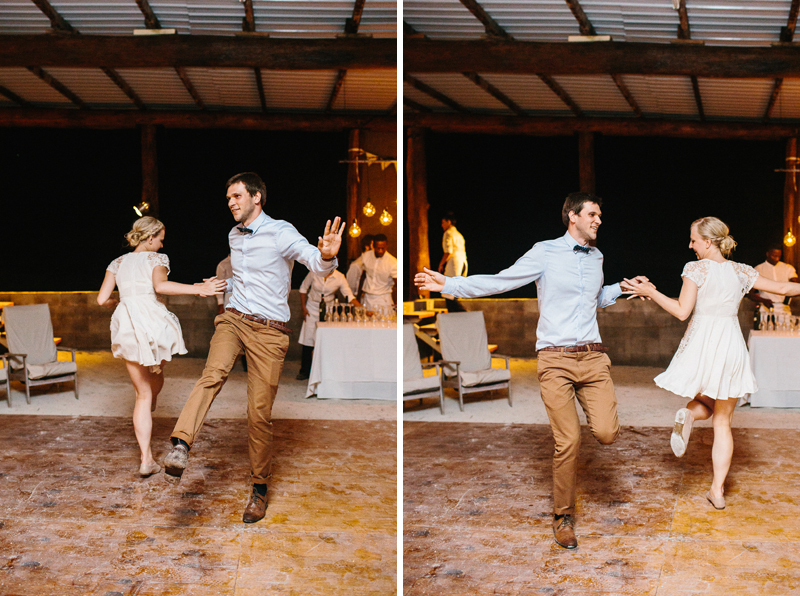 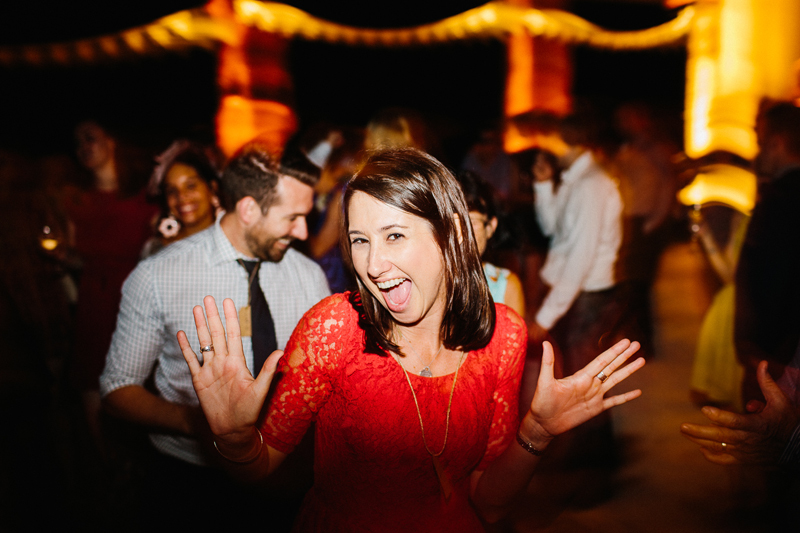 The amazing wedding of Jess and Sam – complete with killer dance moves. 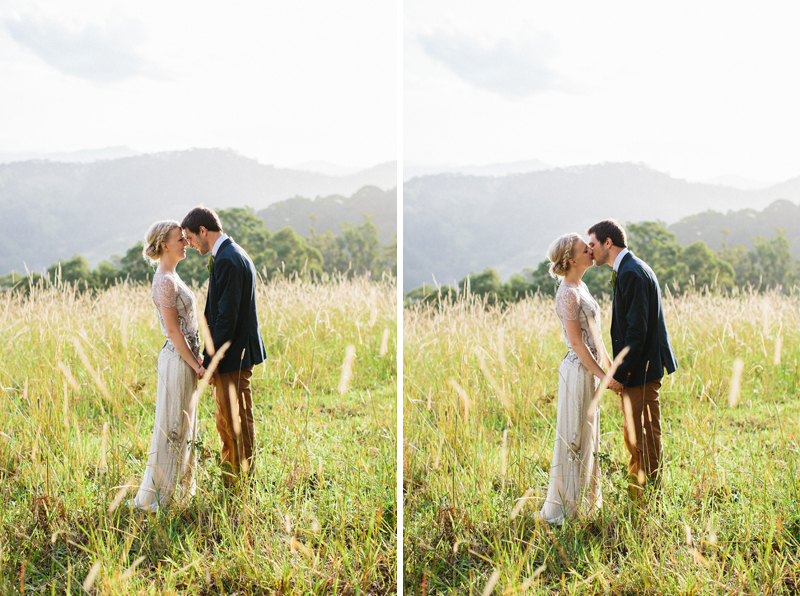 These two got hitched not long after a stack of rain; …. 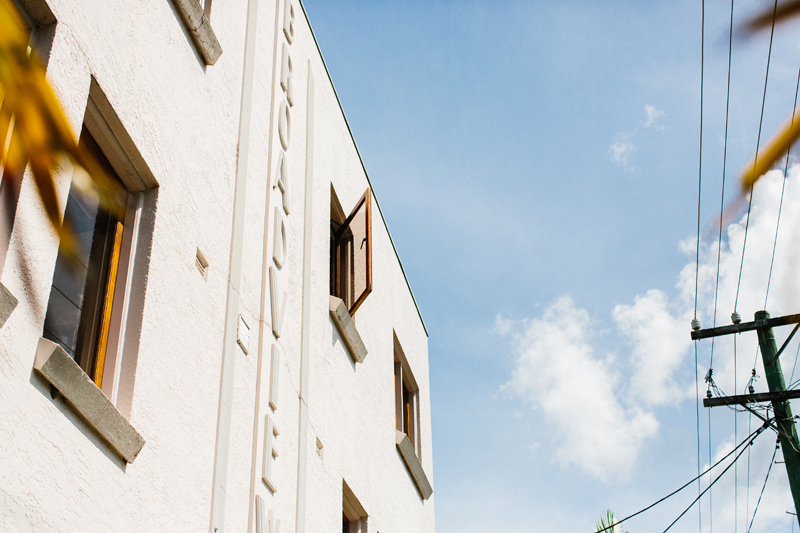 and some minor flooding. 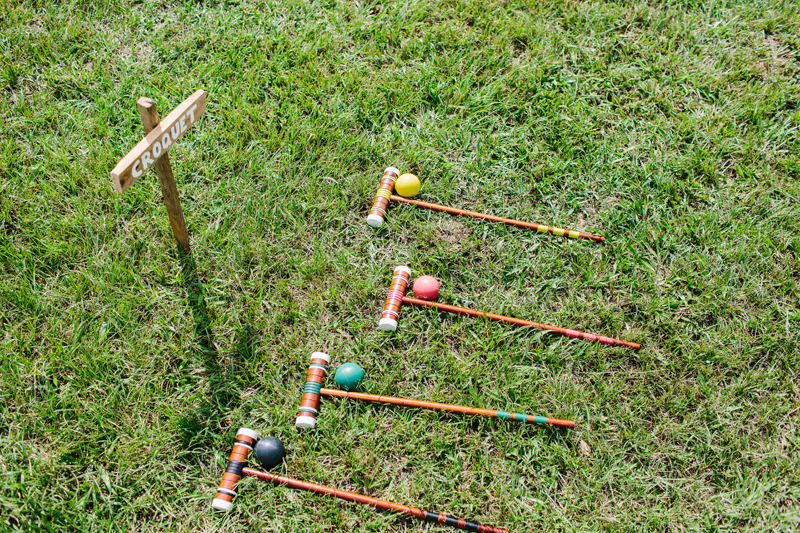 That, mixed with the heat and humidity, you’d thought would slow them down slightly. 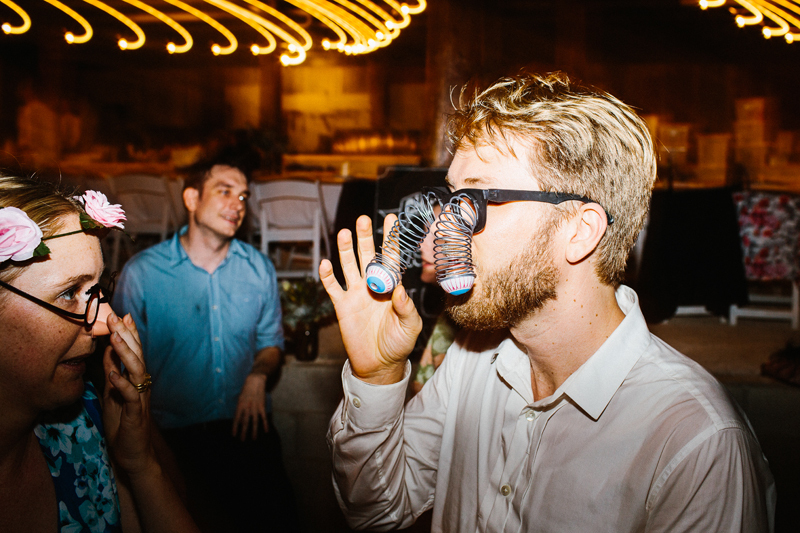 But, alas, no. 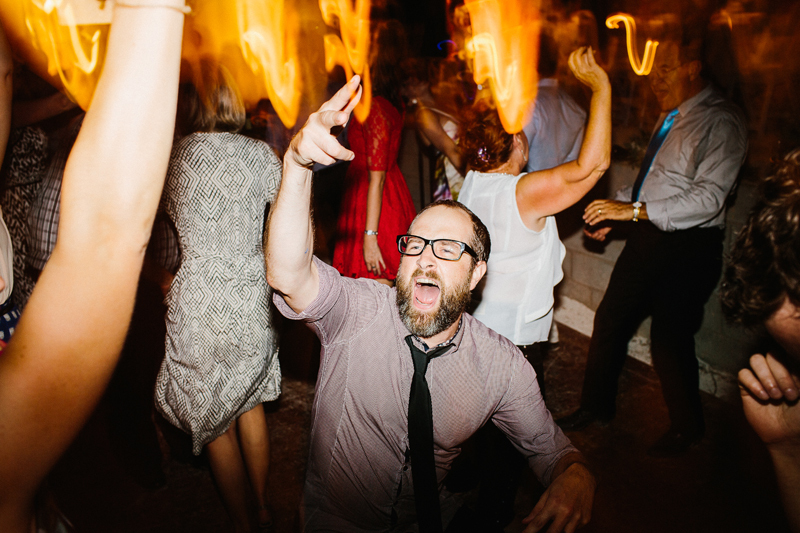 Not even 30 degree heat (86F’ for all you yanks out there reading) at 10 o’clock at night could stop them or their guests from partying like it was 1999 and Prince was on the dance floor with them. 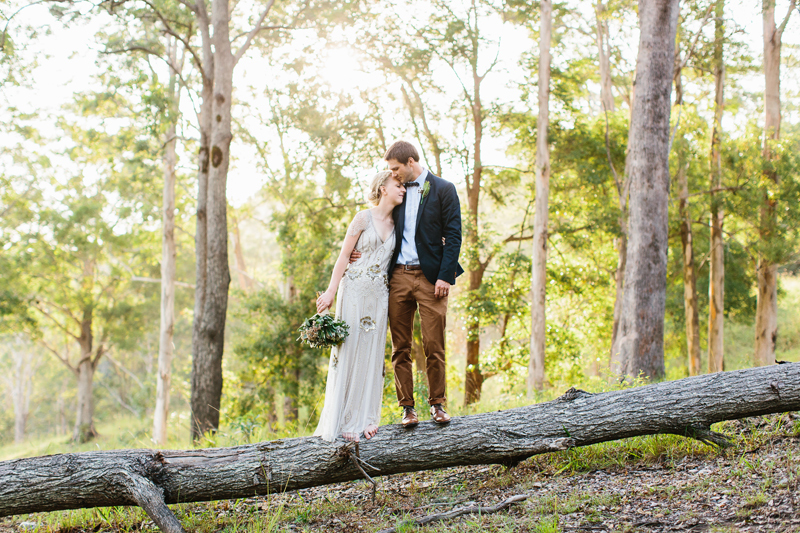 Thankfully, the day rolled around and they had the most perfect weather, ever (even with the heat and flop sweat-inducing humidity) and nothing but blue skies and gorgeous sunshine prevailed for majority of the day. 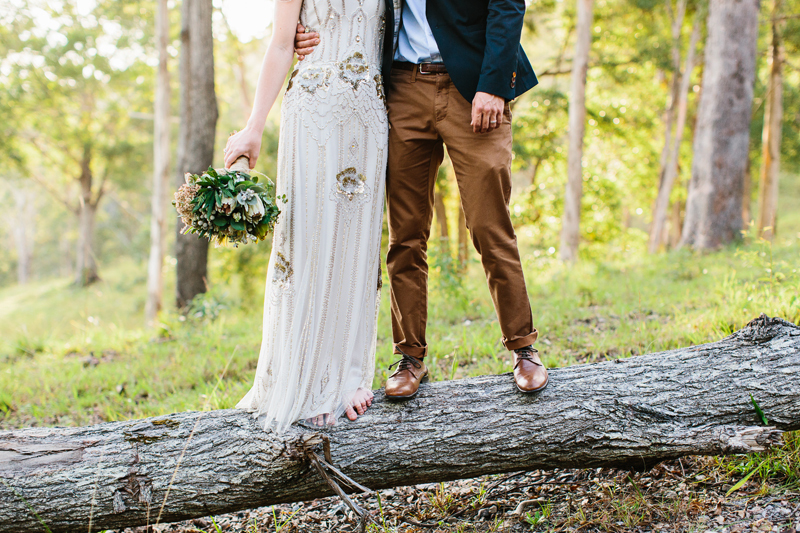 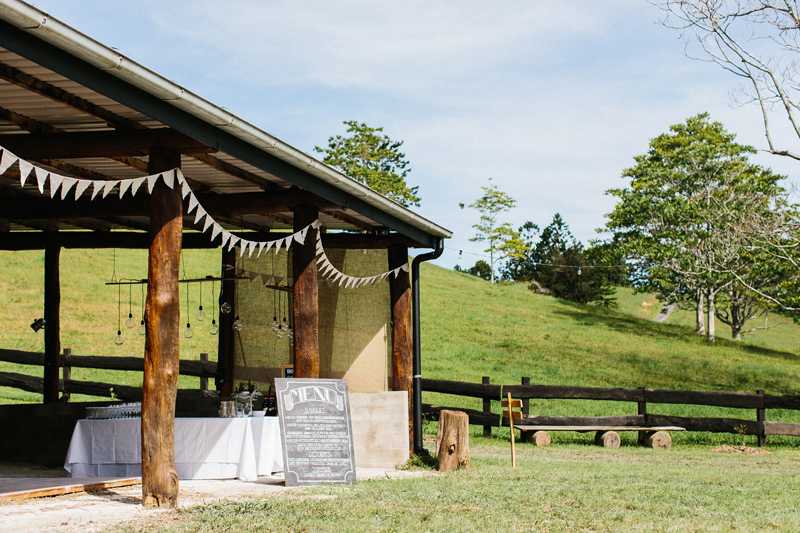 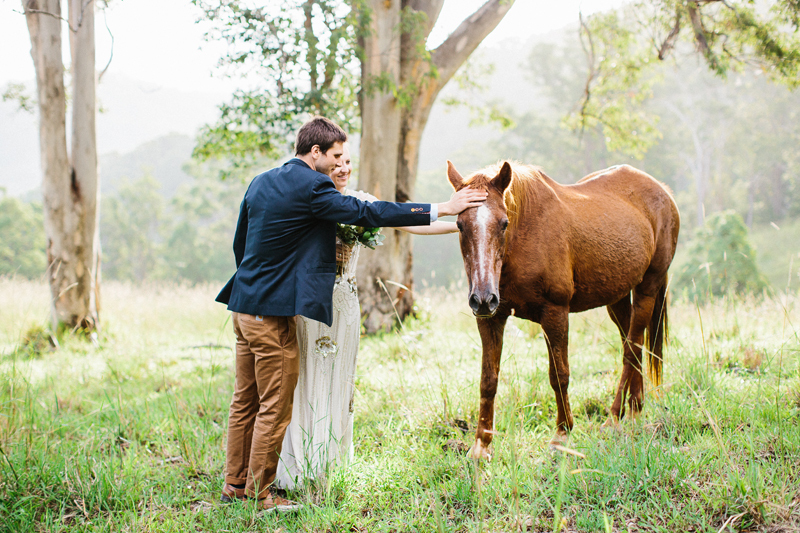 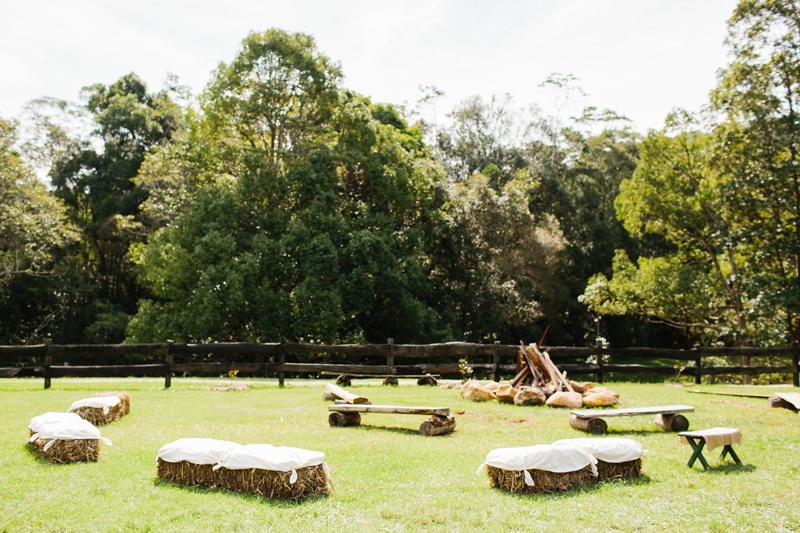 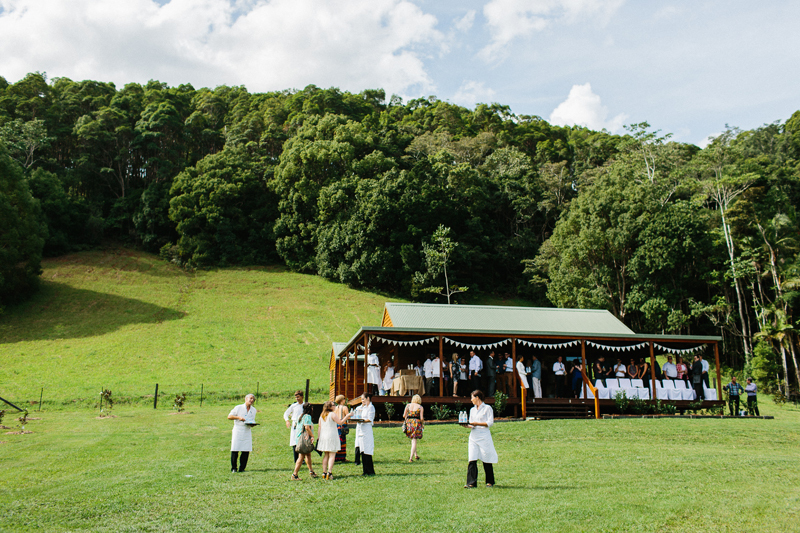 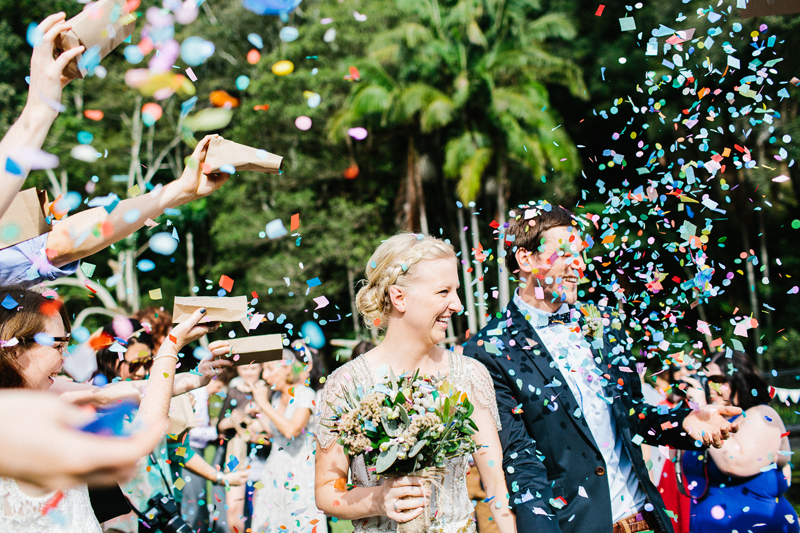 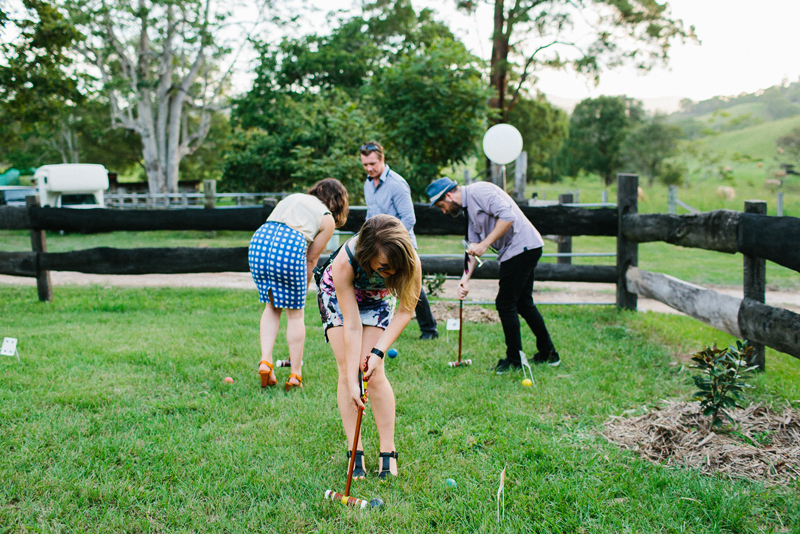 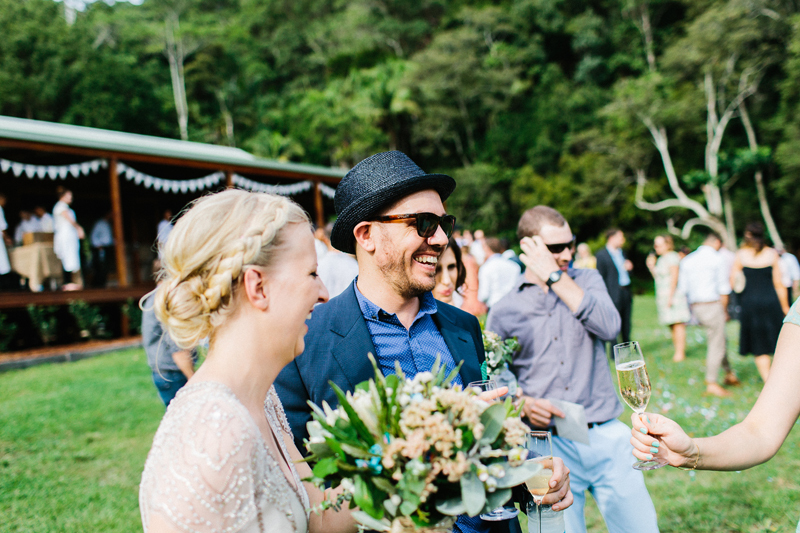 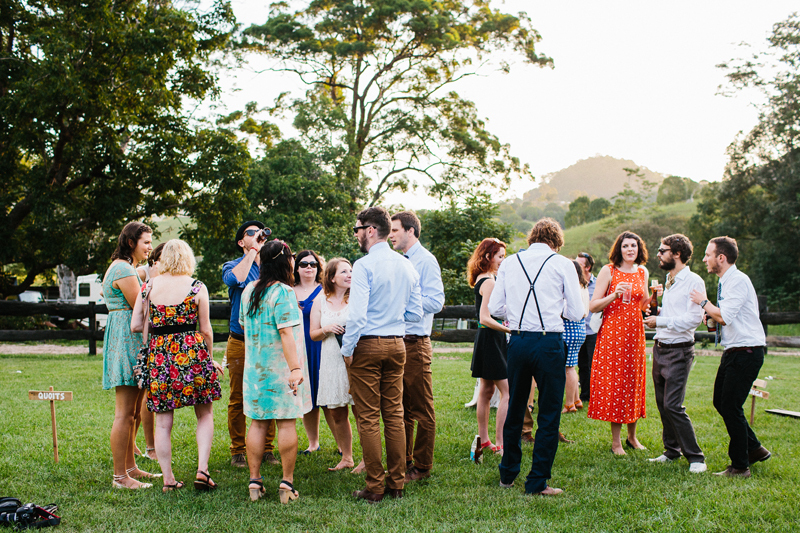 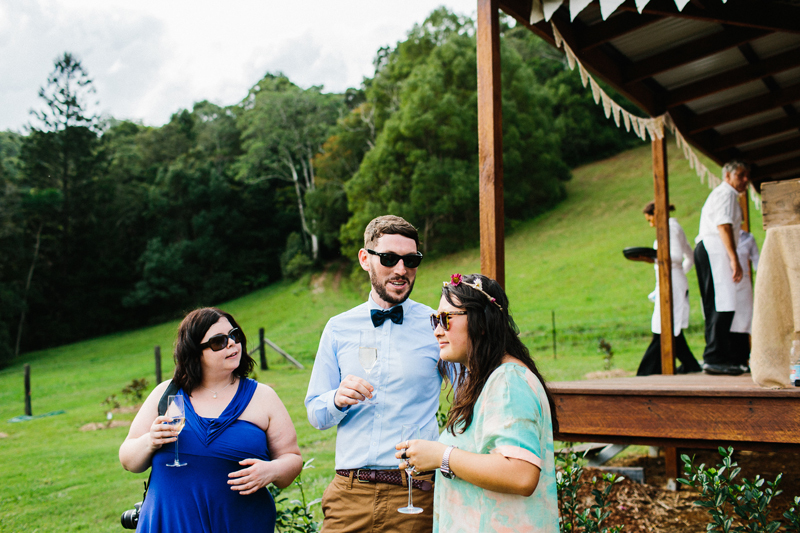 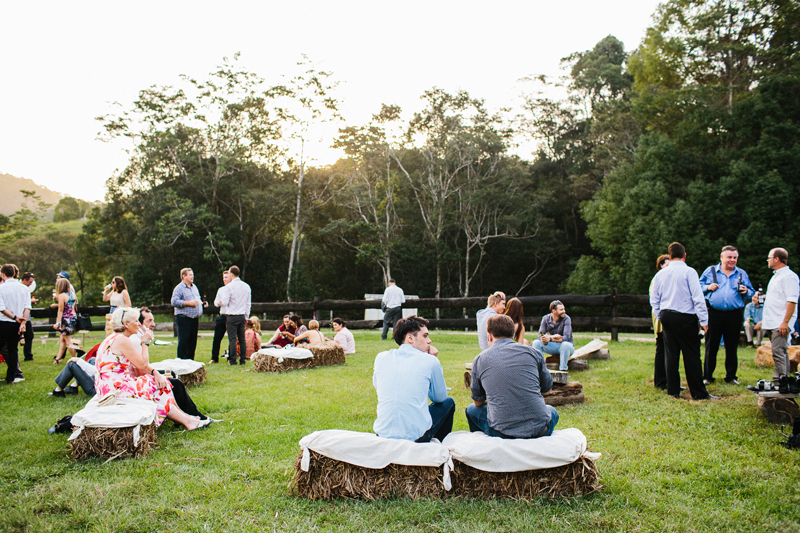 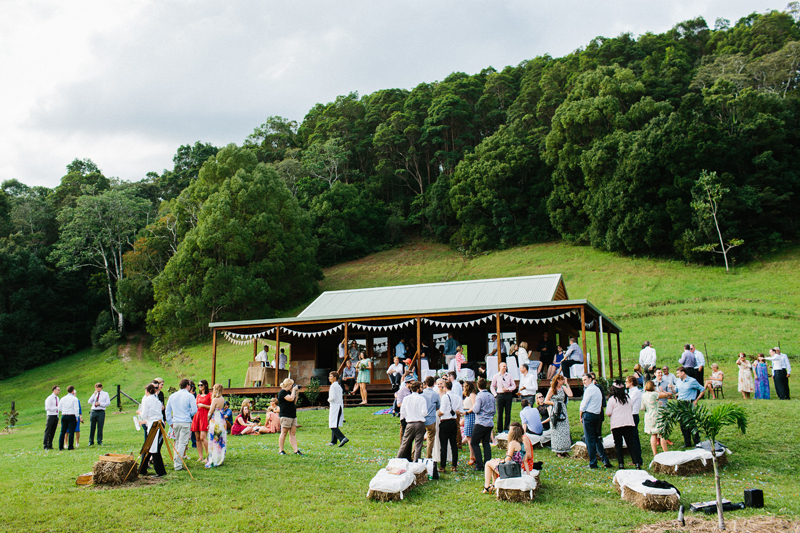 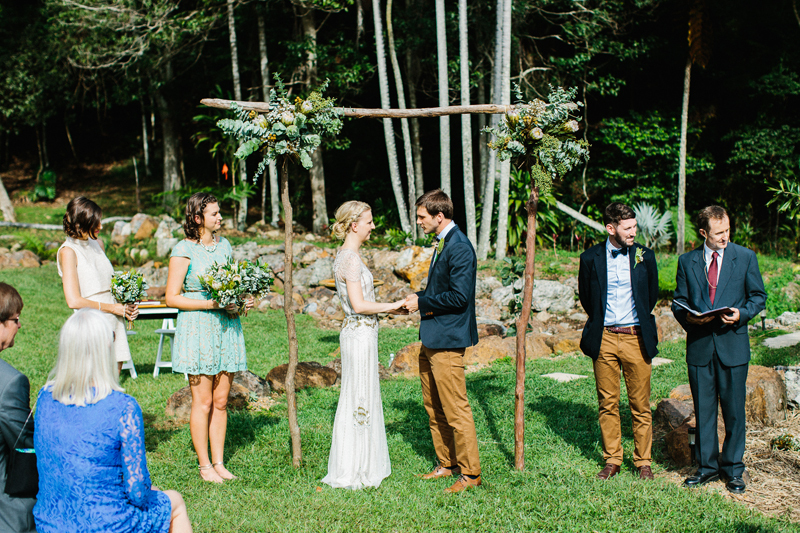 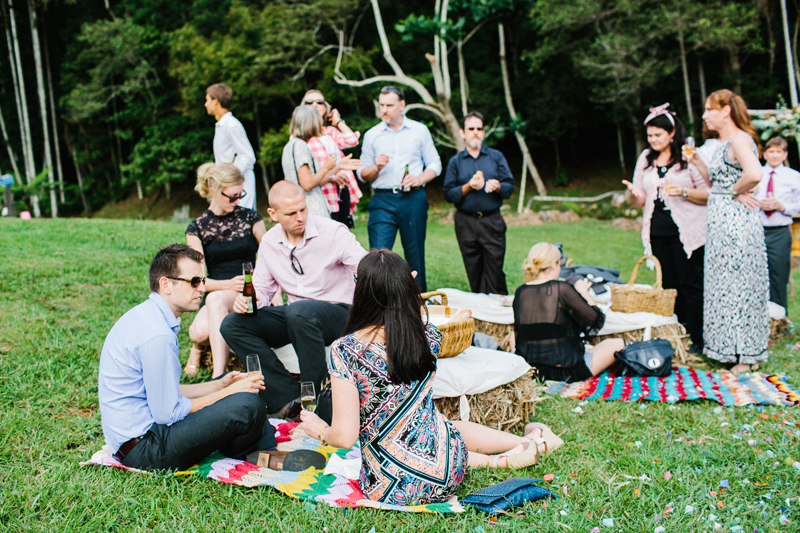 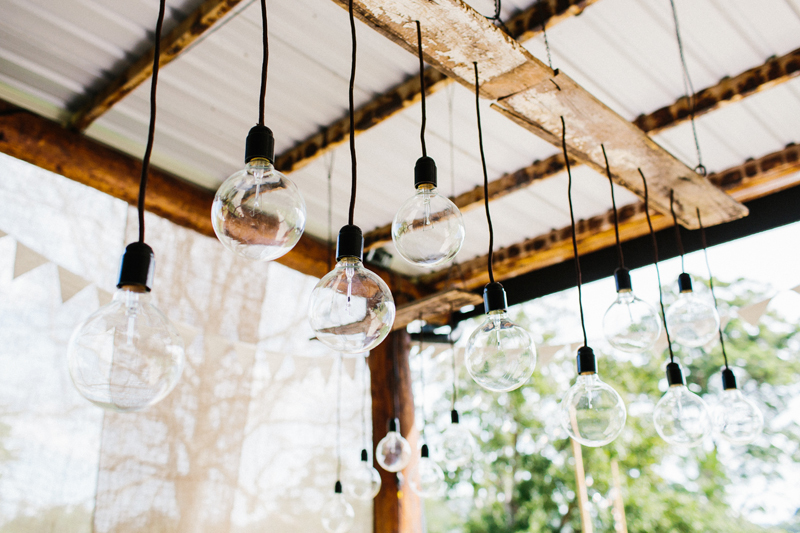 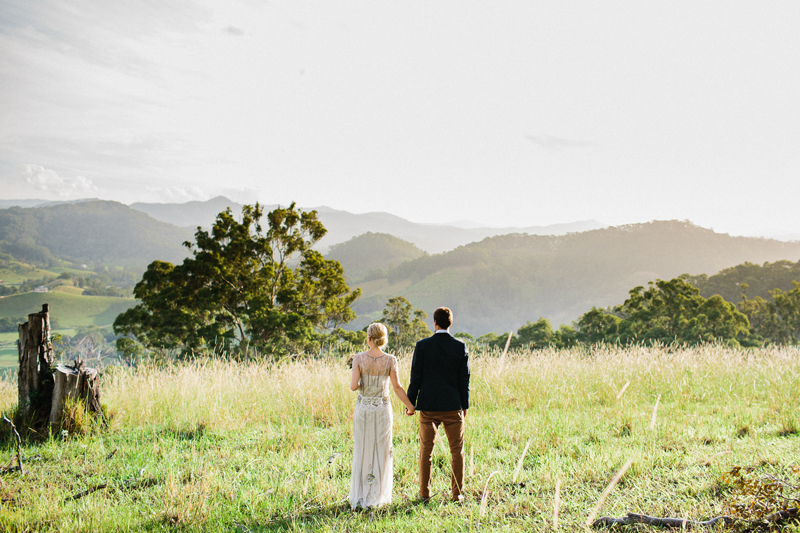 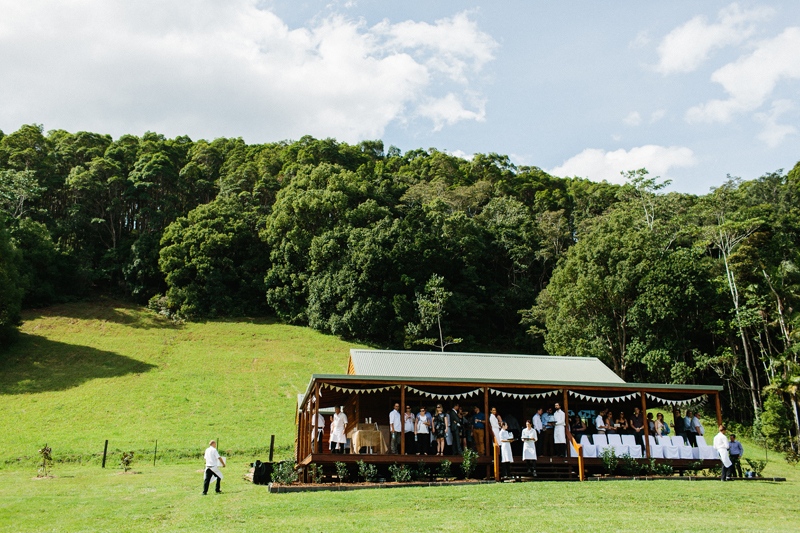 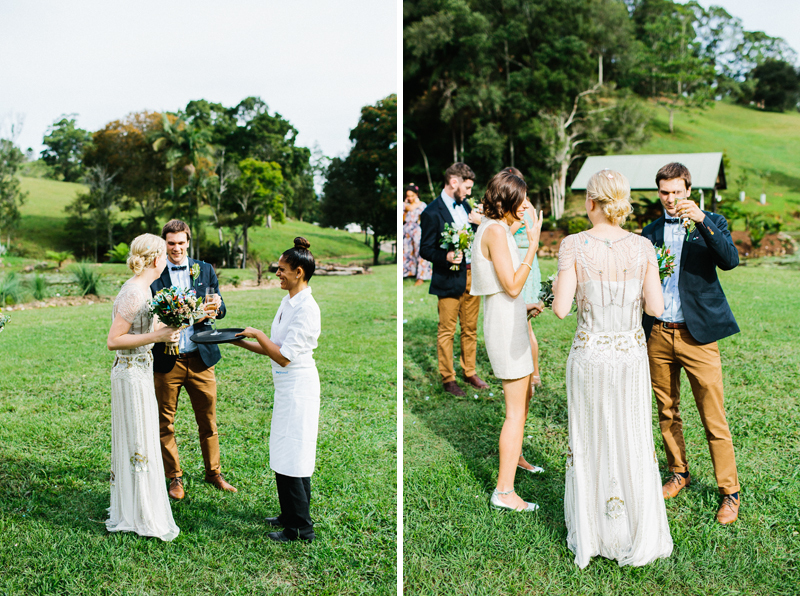 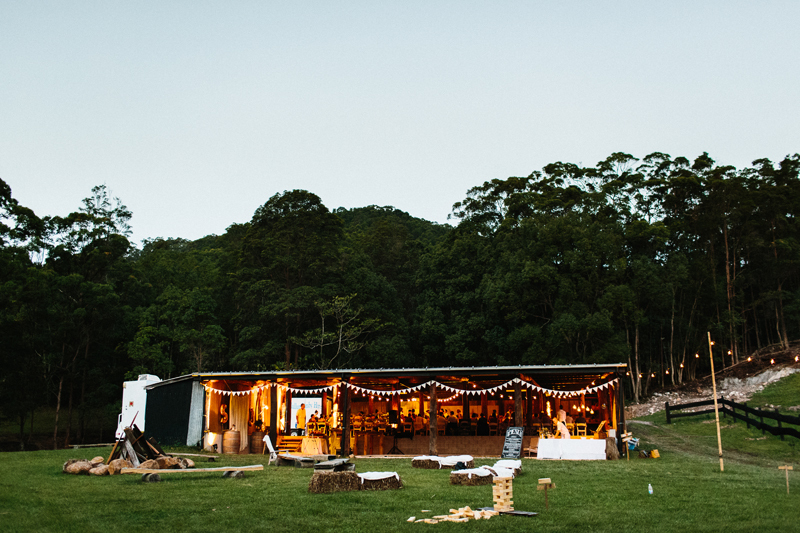 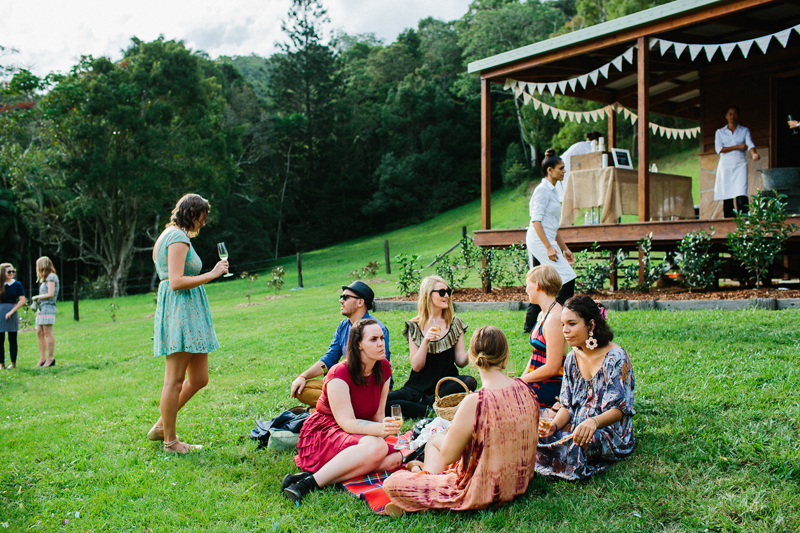 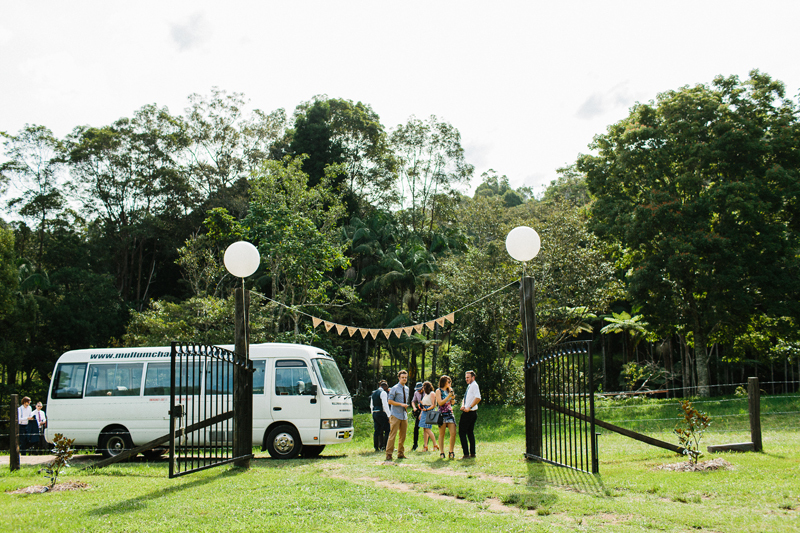 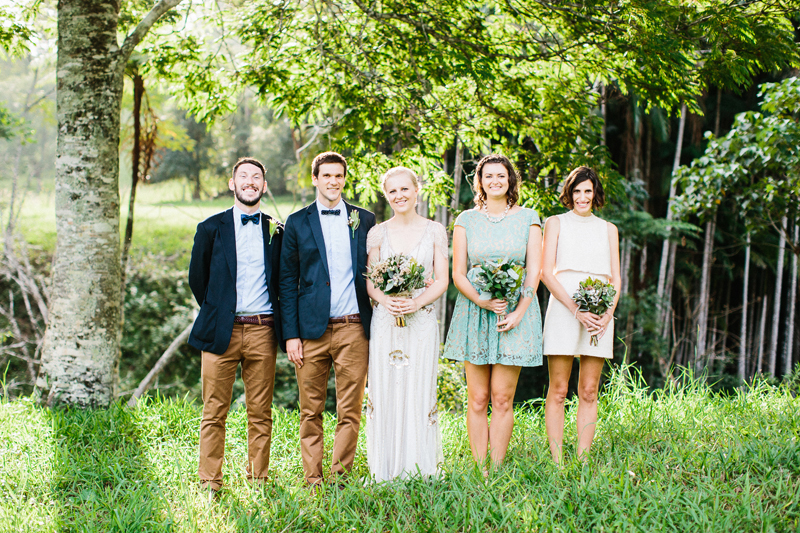 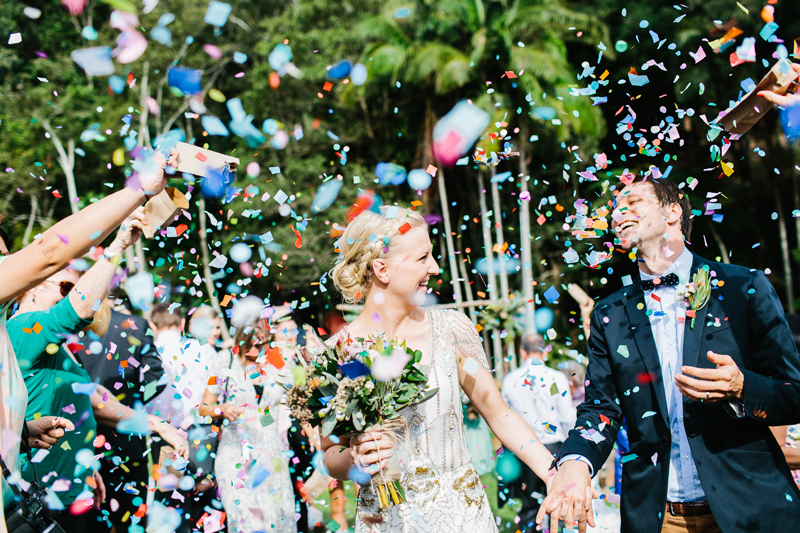 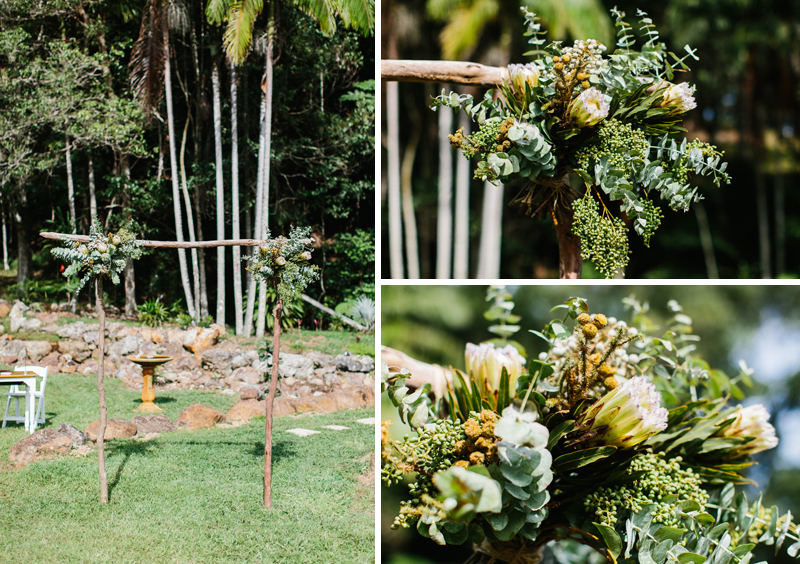 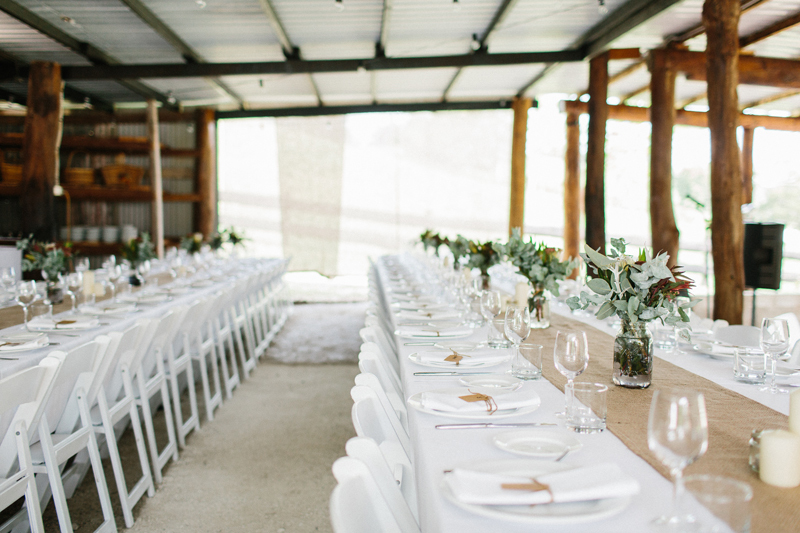 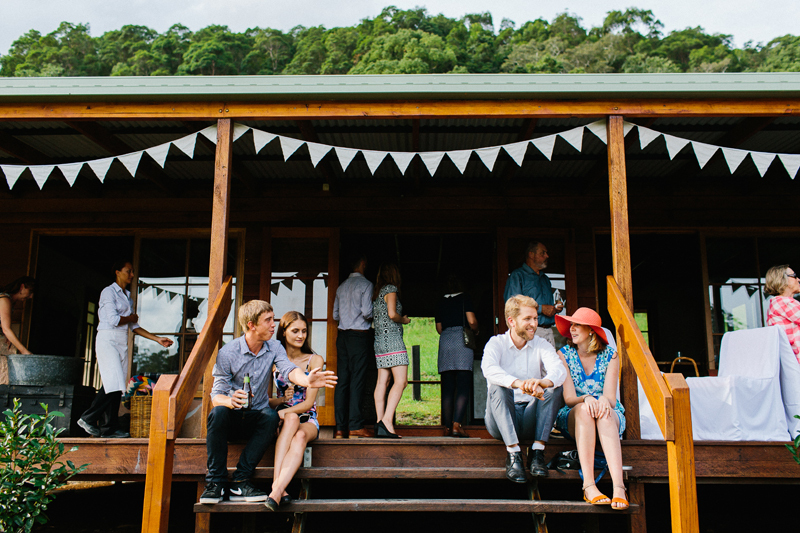 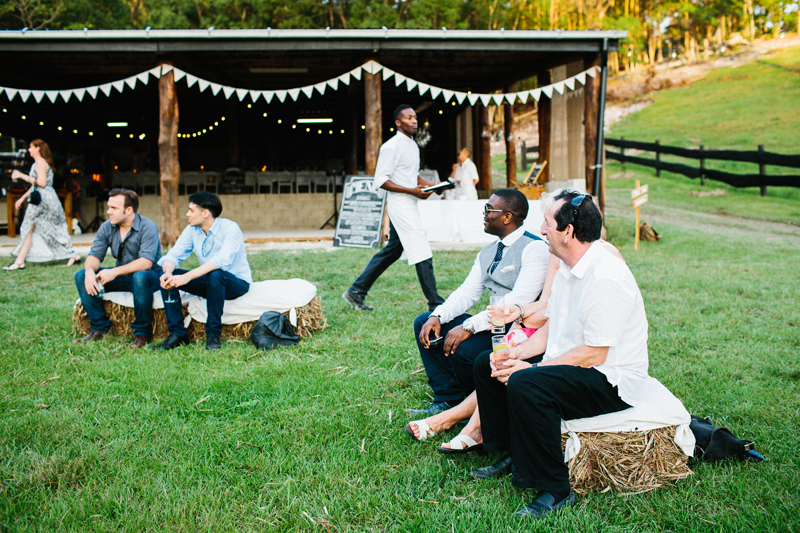 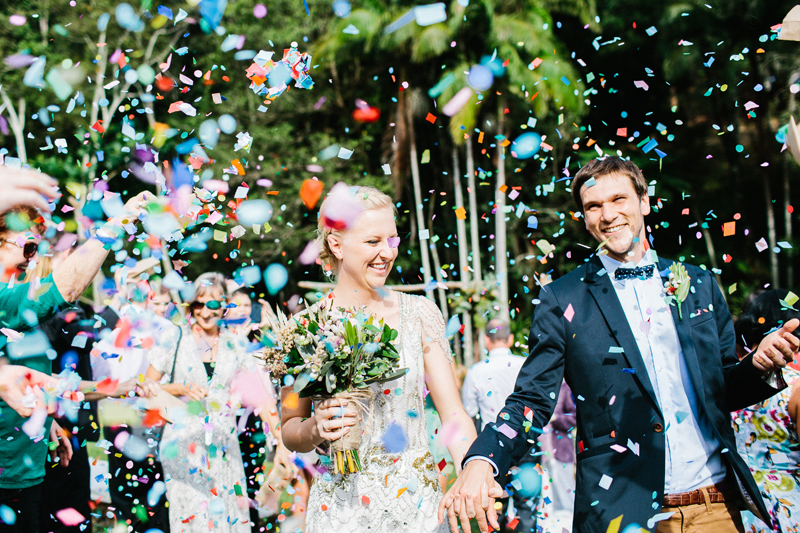 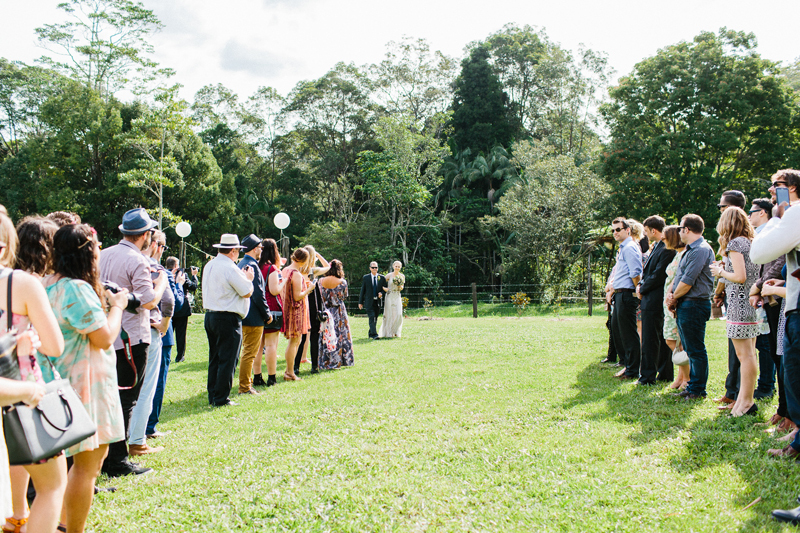 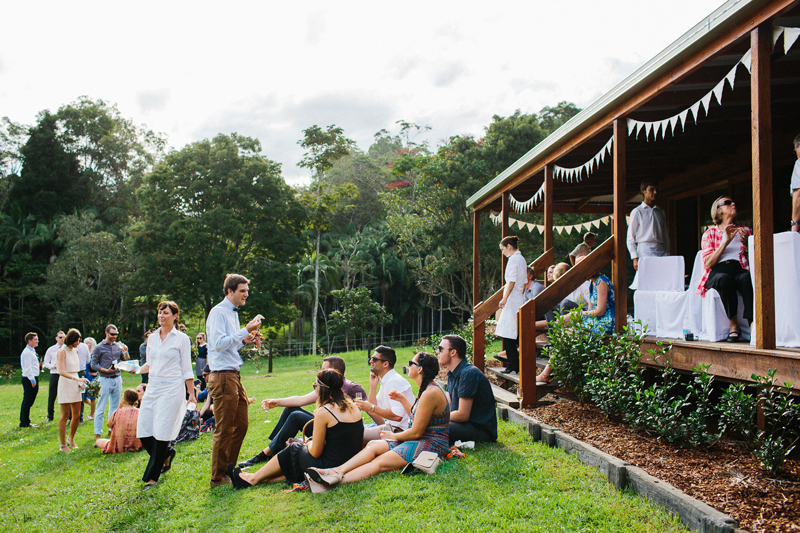 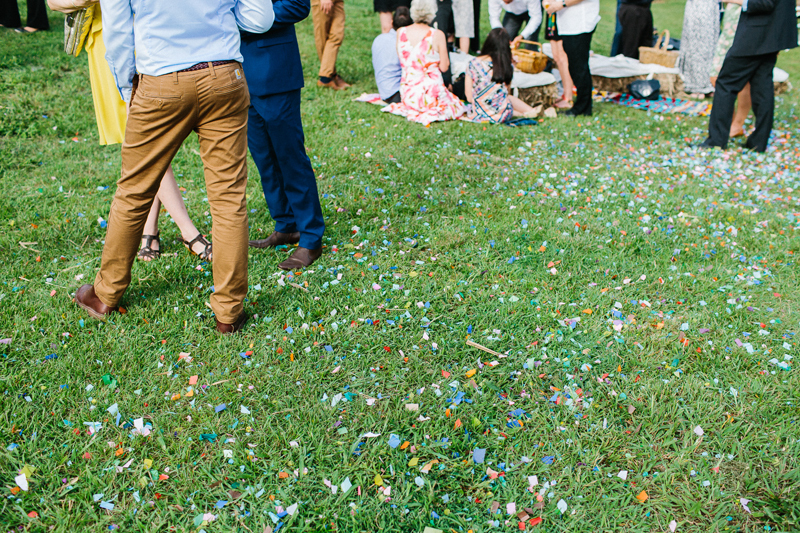 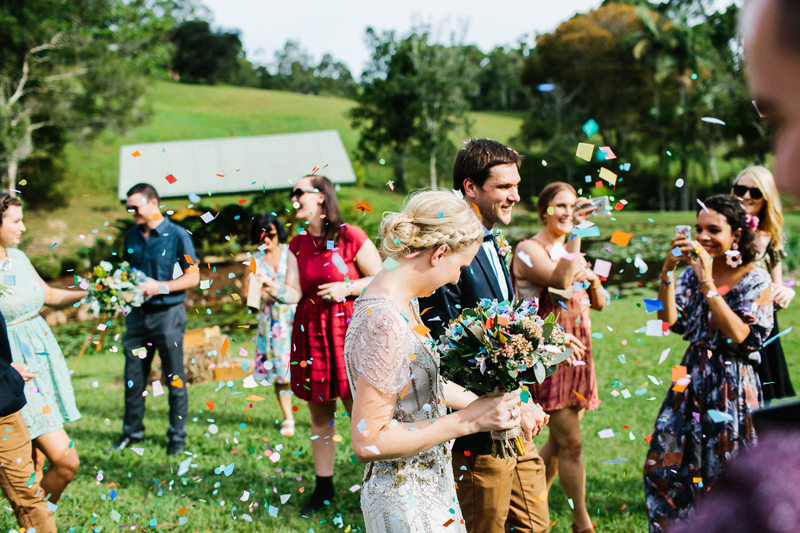 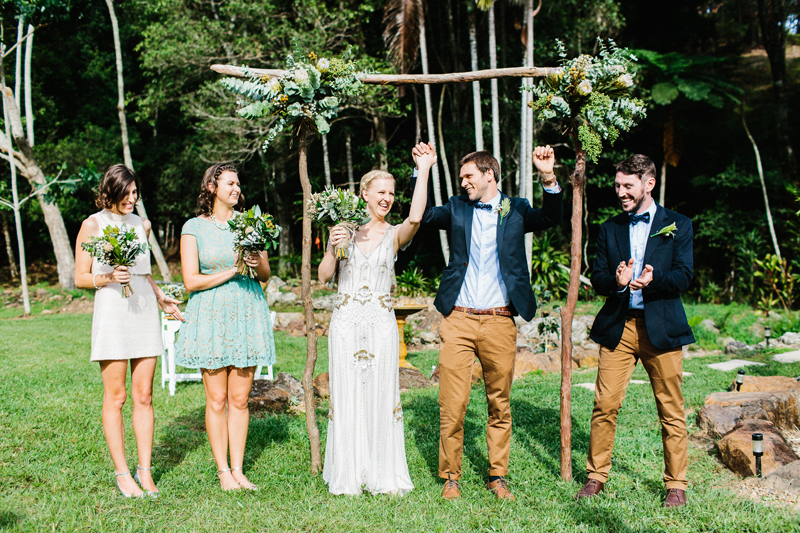 They got hitched on a property in Mooball, NSW not far from Byron Bay – and sorry future brides and grooms, it’s a private property (d’oh!). 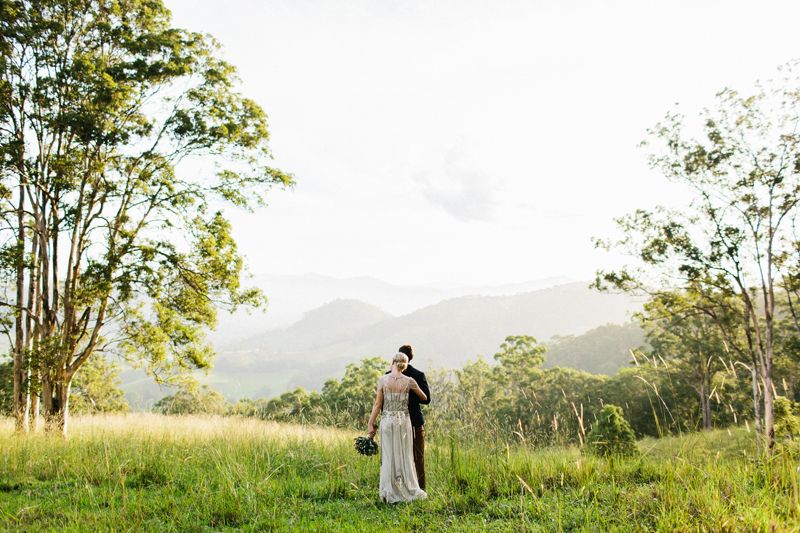 But what a stunning venue to get hitched — and lucky for me, they let me go 4×4′ing up the back of the property to take some killer shots of Jess and Sam being cute as hell. 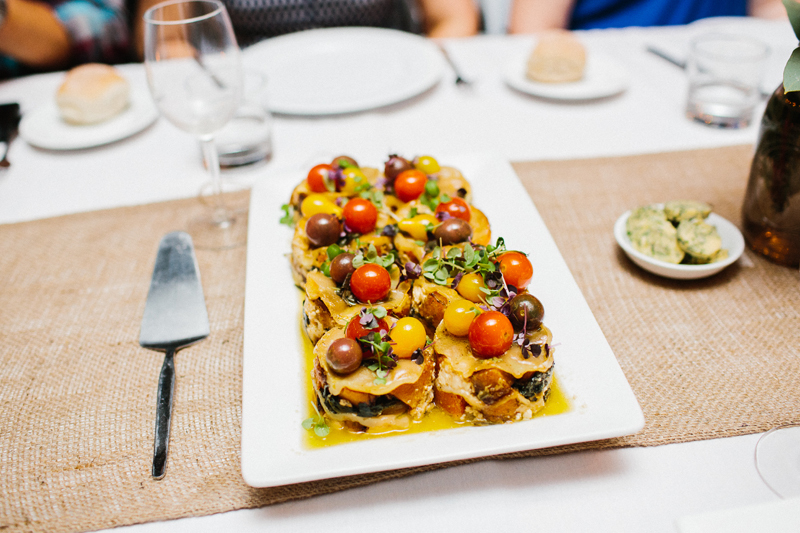 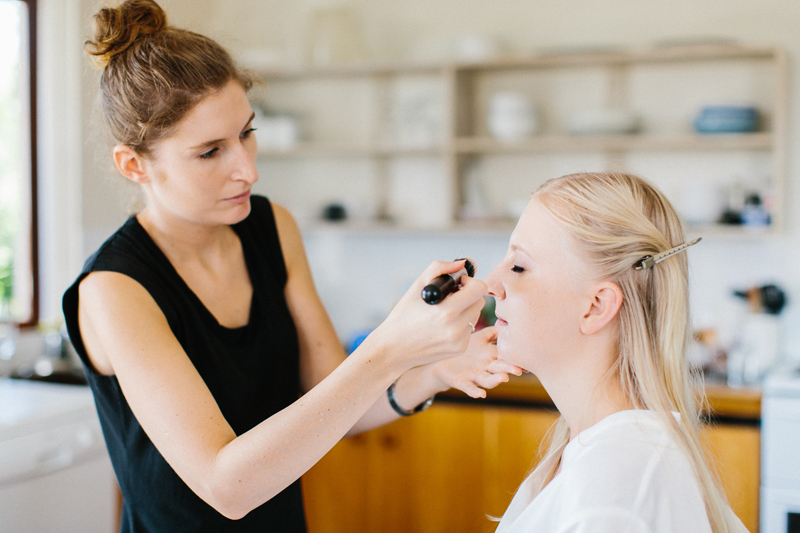 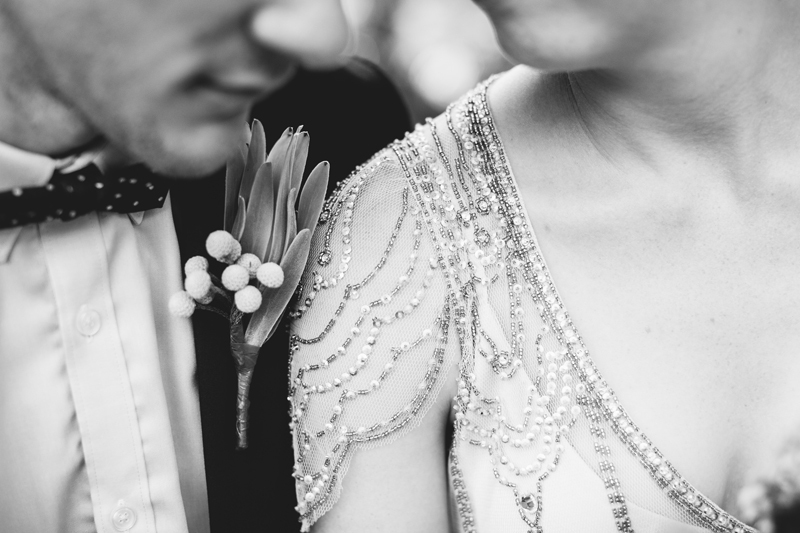 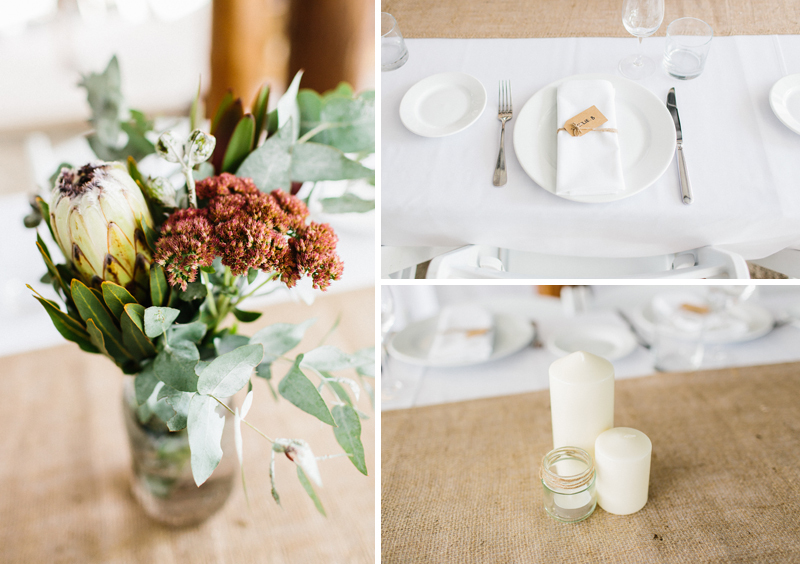 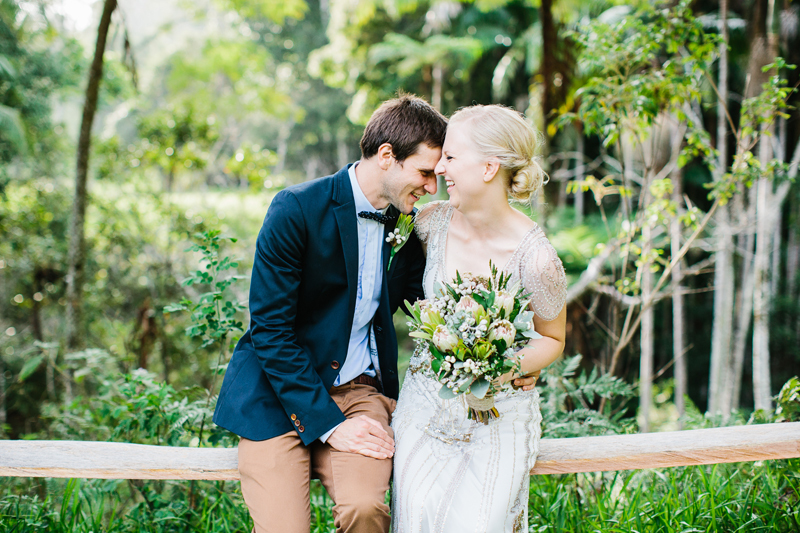 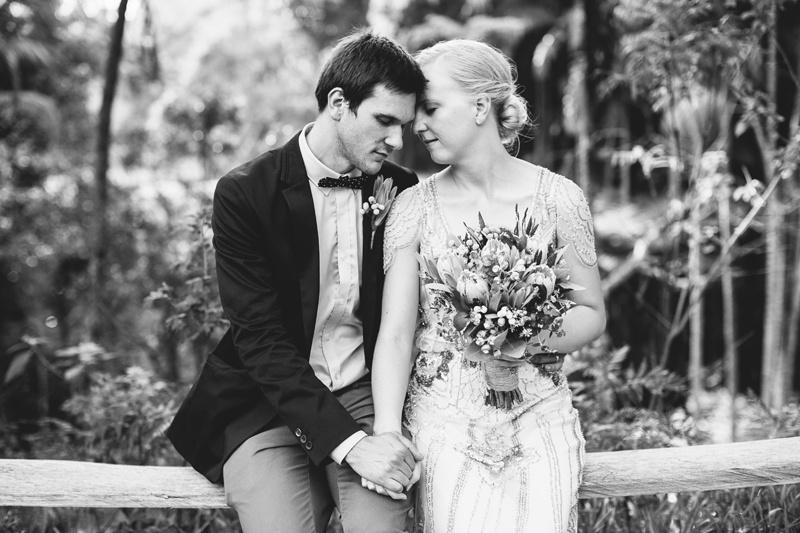 Jenny & Lucas /// Coolangatta, QLD. 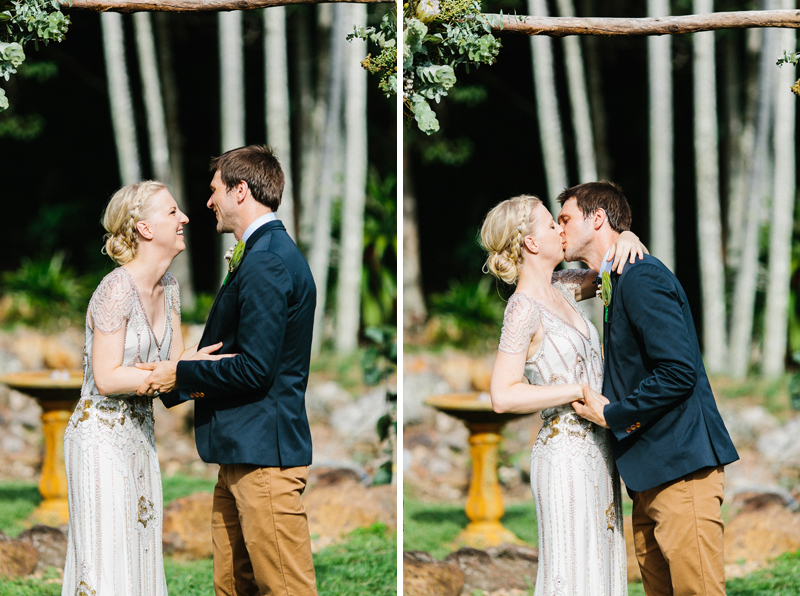 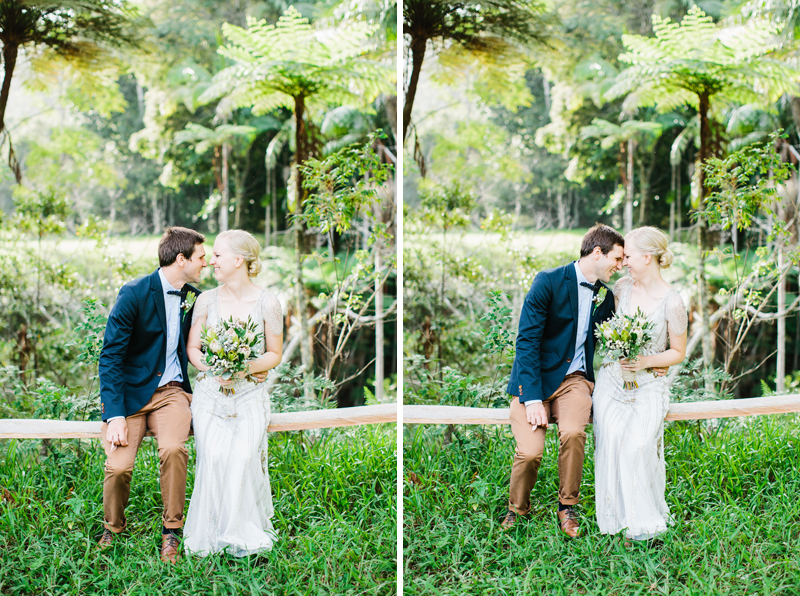 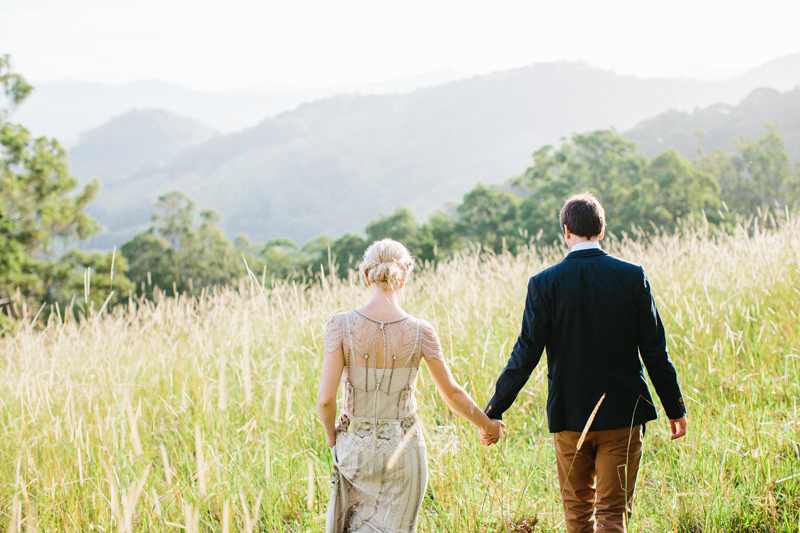 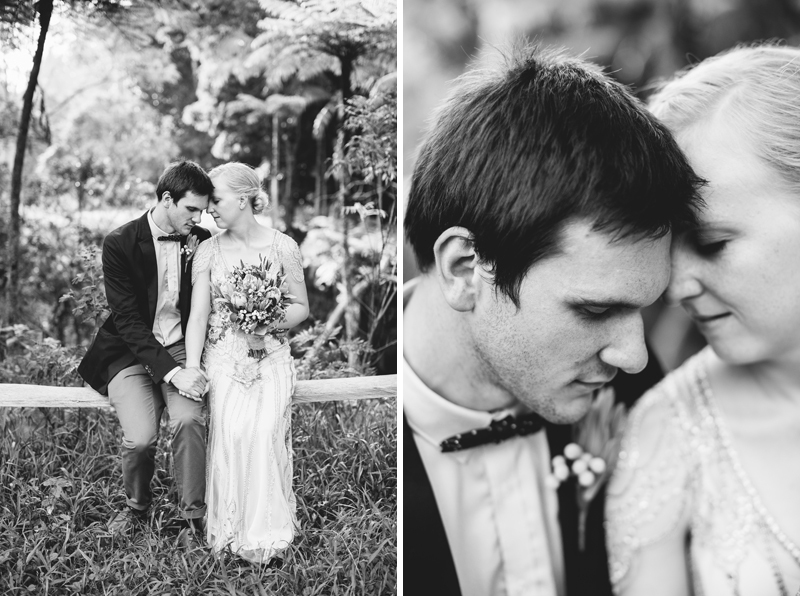 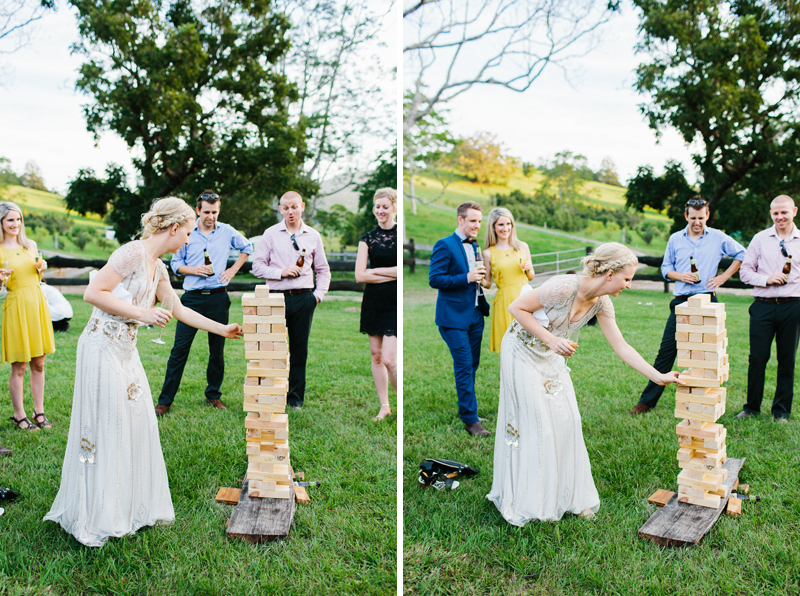 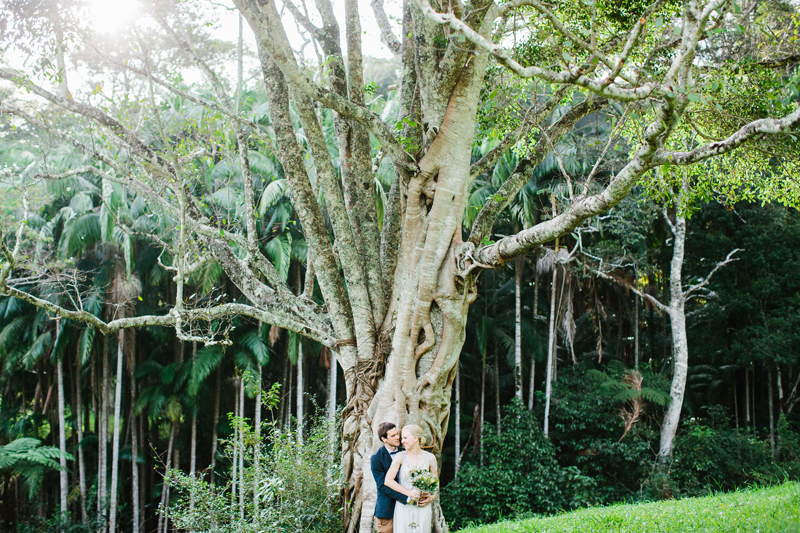 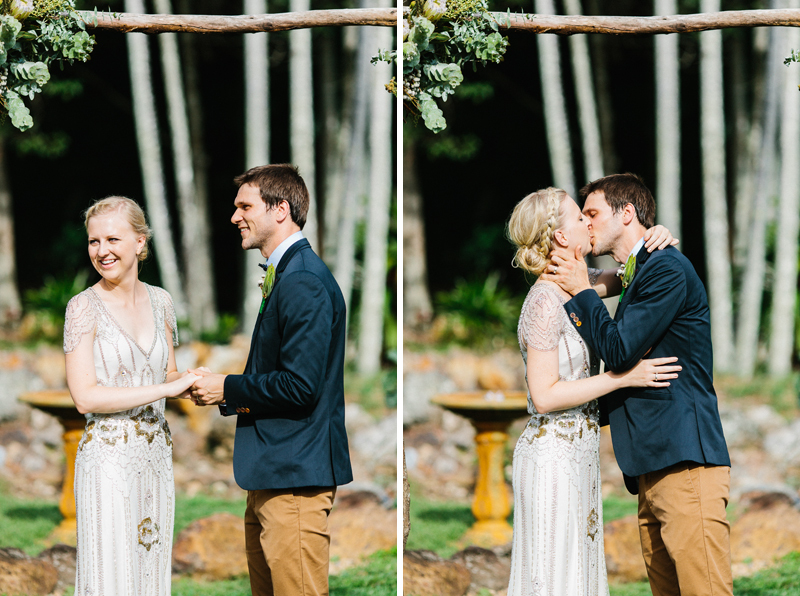 Kristie & Luke // Samsonvale, QLD.